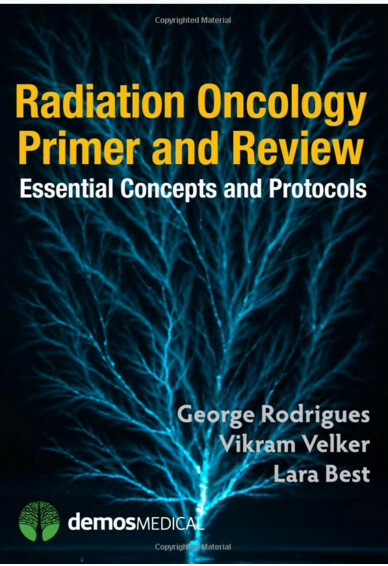 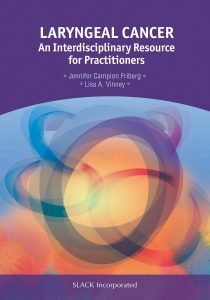 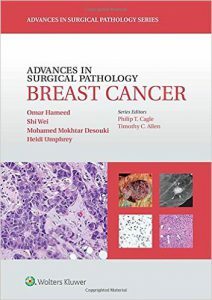 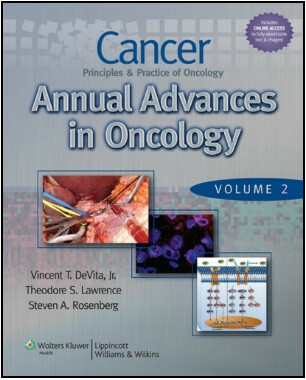 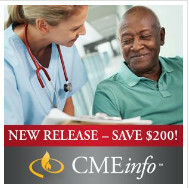 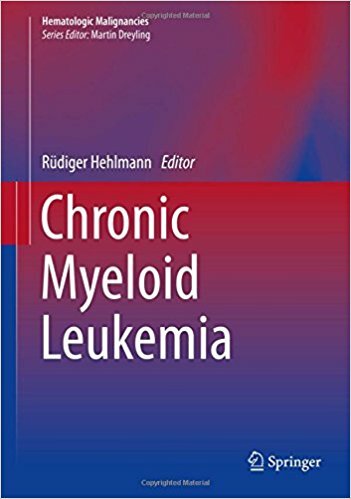 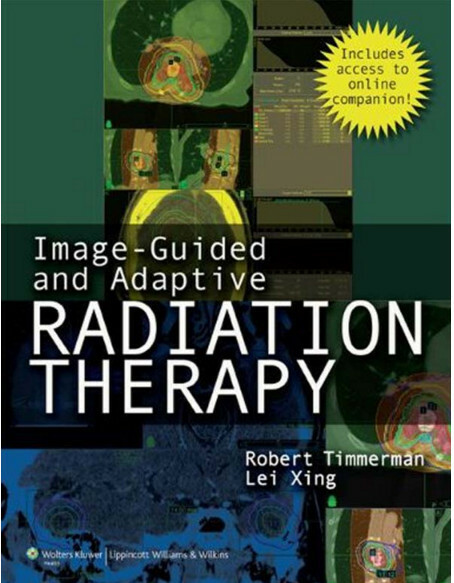 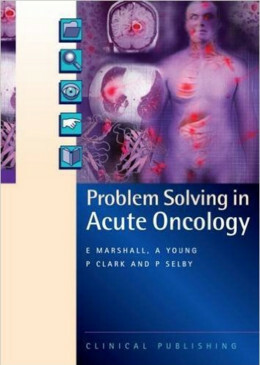 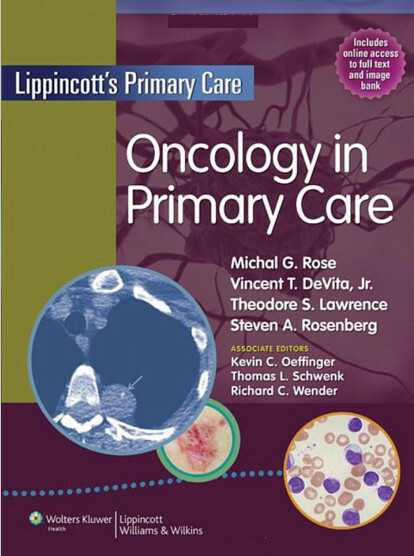 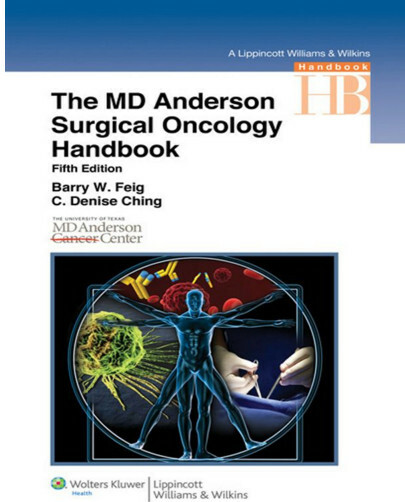 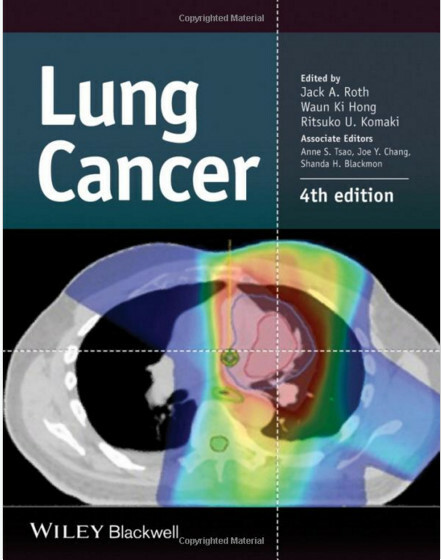 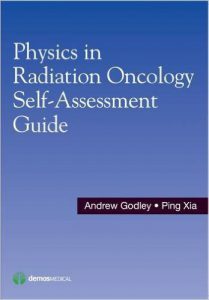 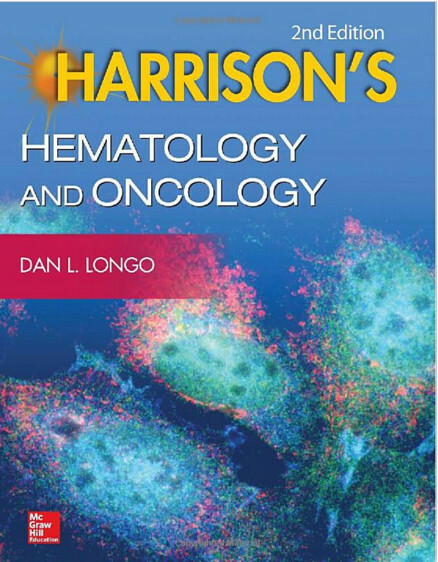 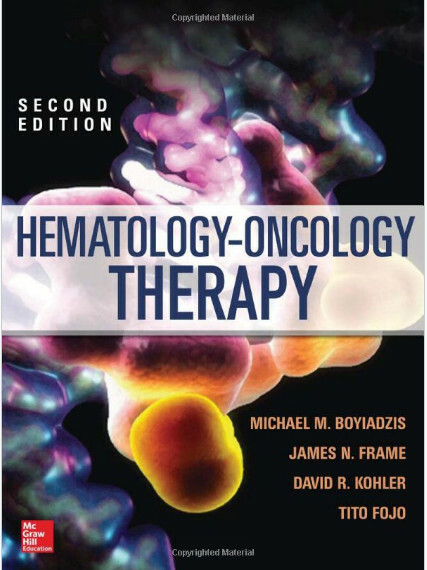 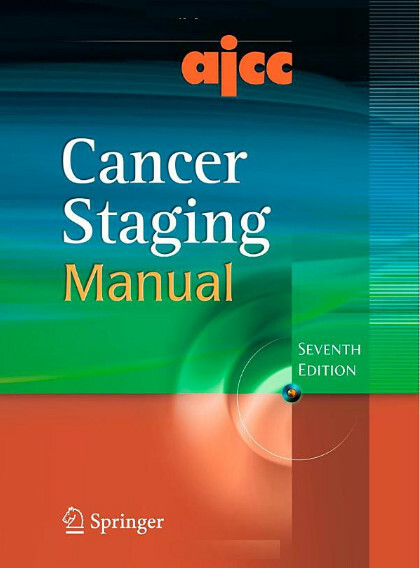 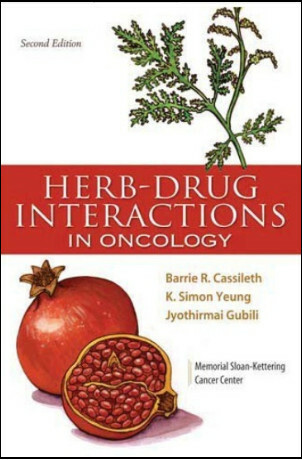 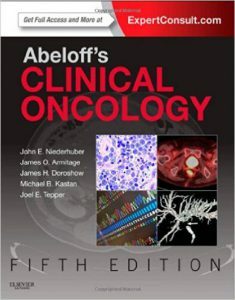 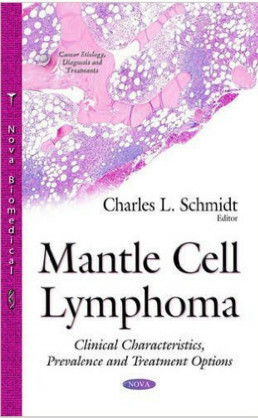 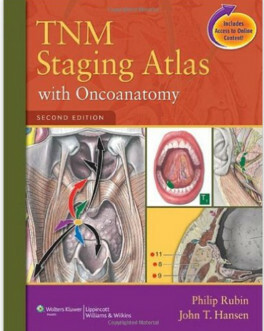 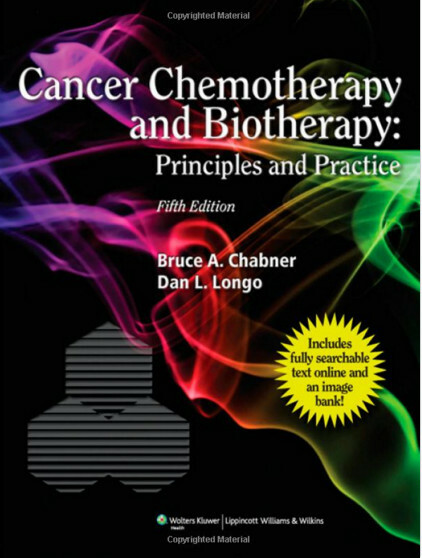 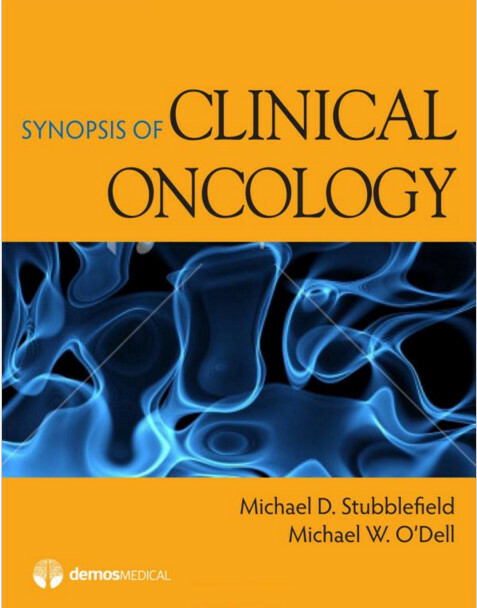 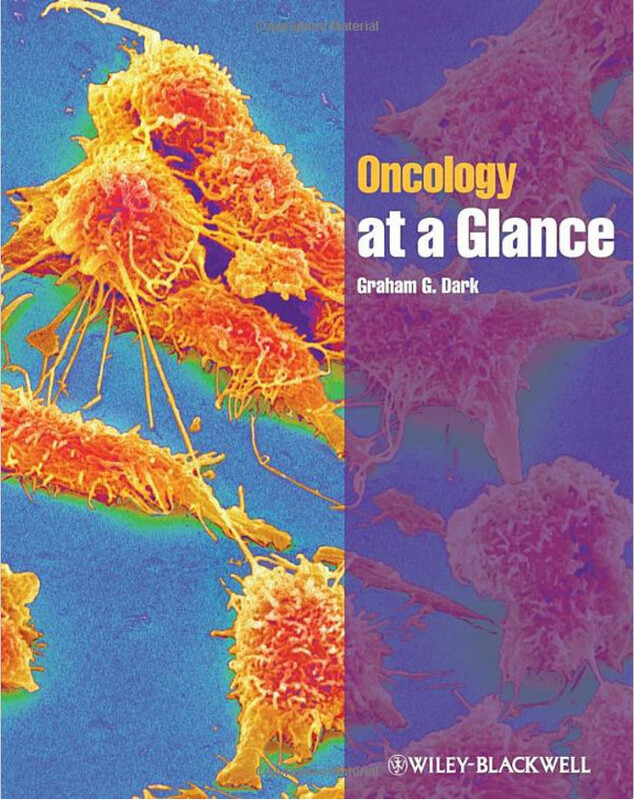 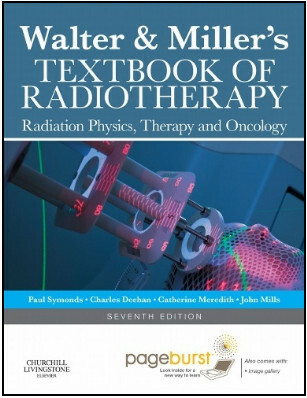 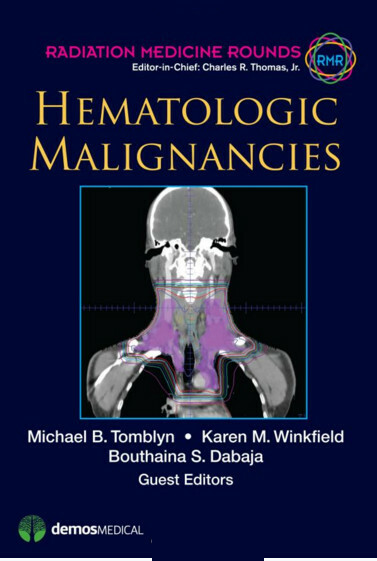 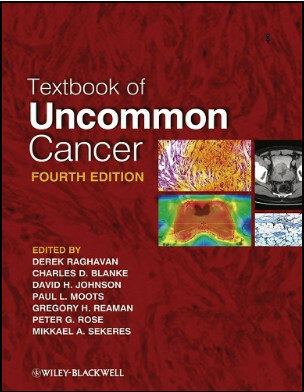 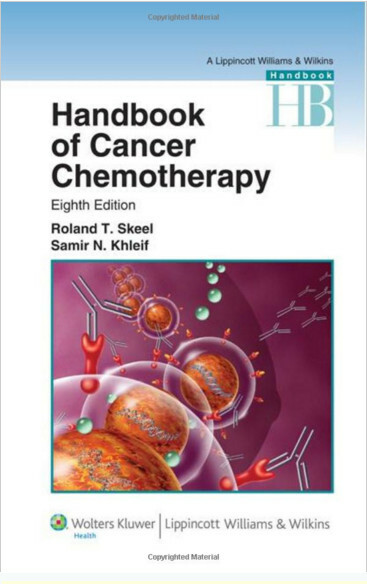 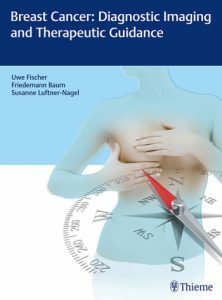 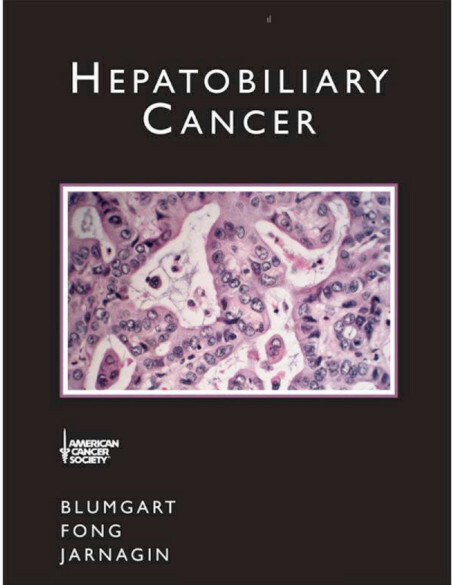 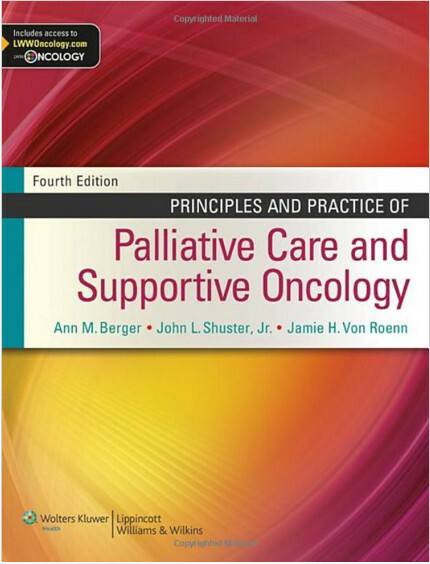 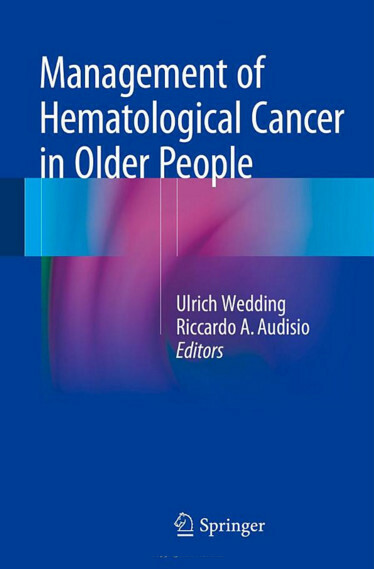 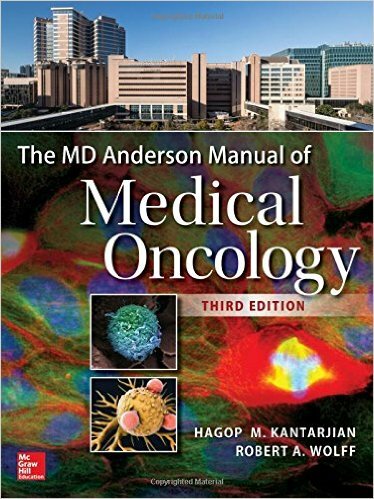 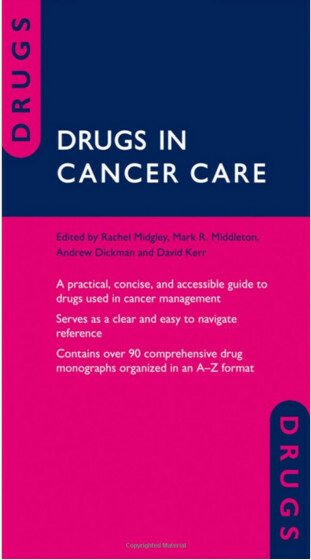 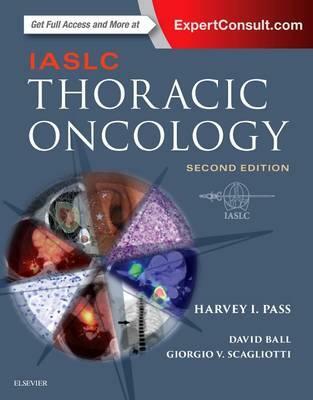 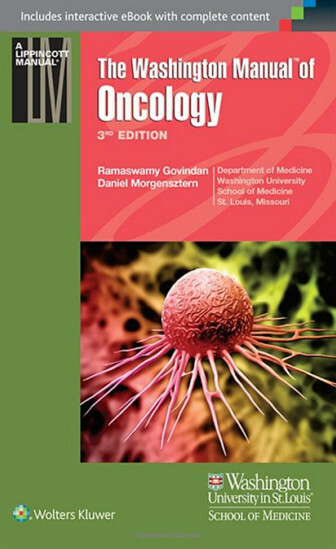 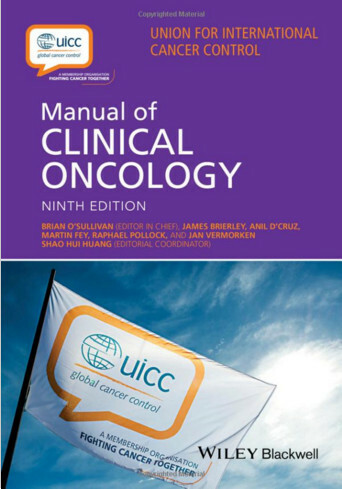 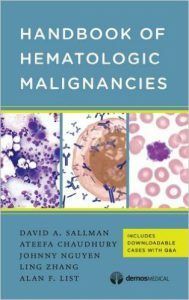 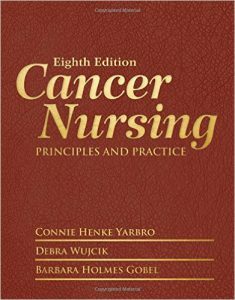 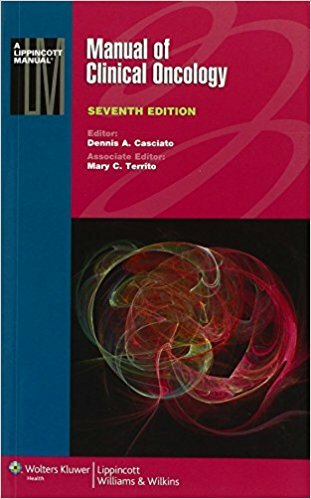 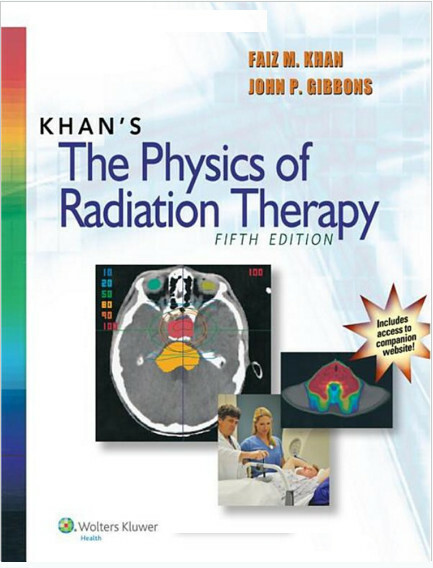 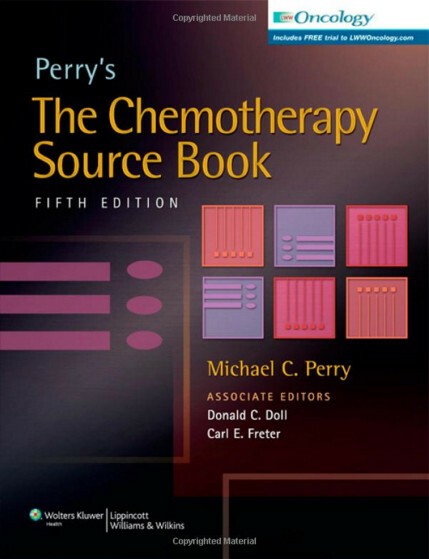 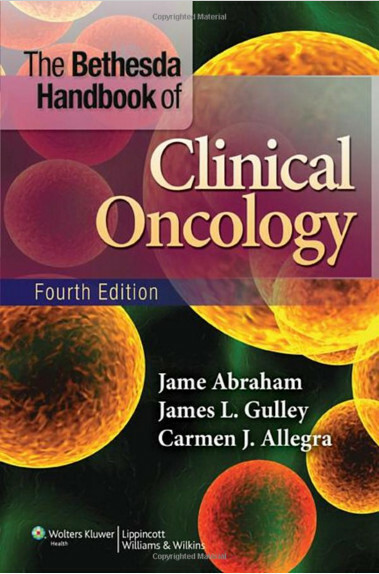 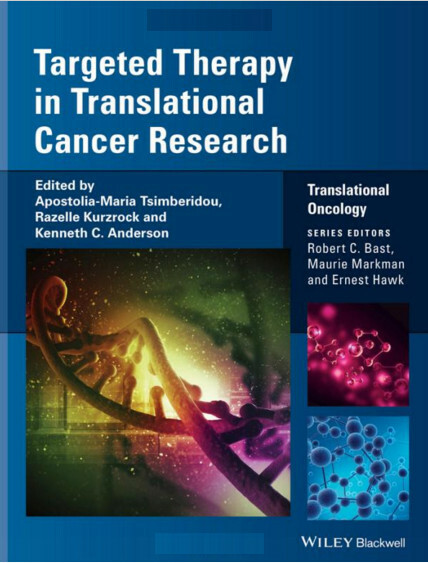 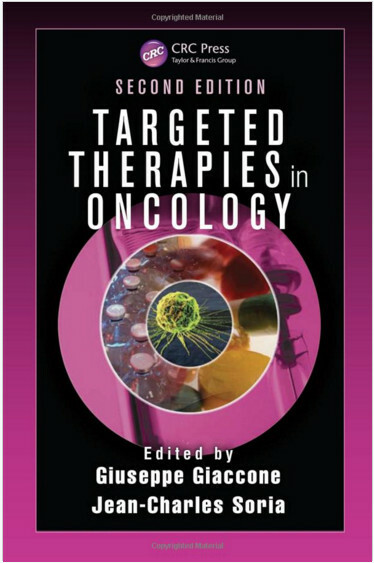 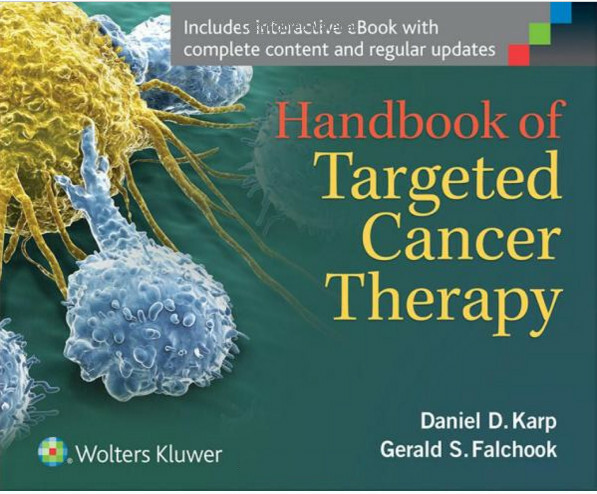 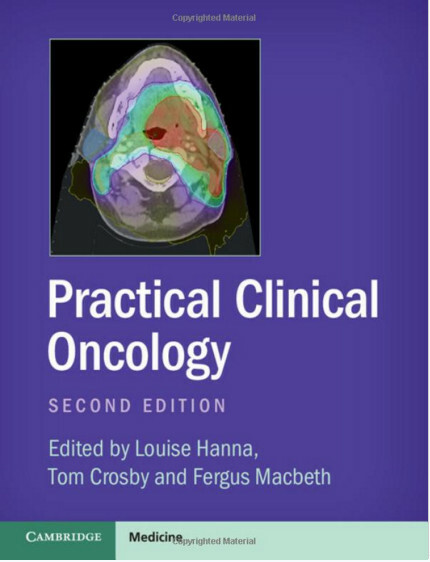 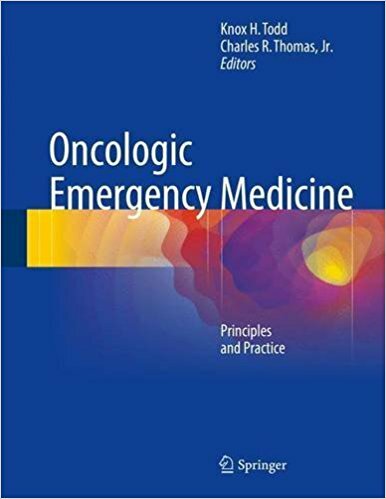 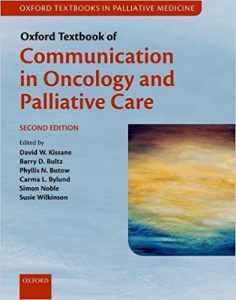 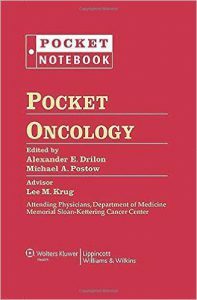 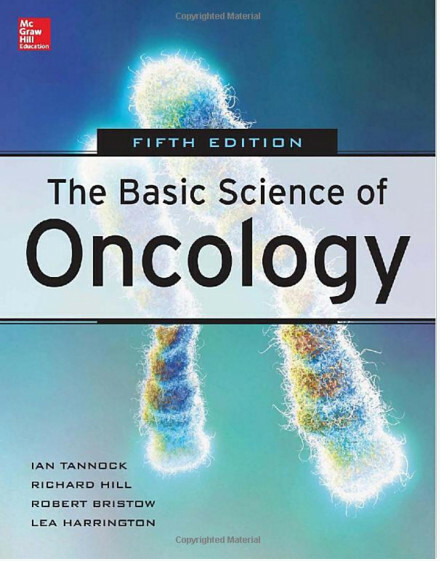 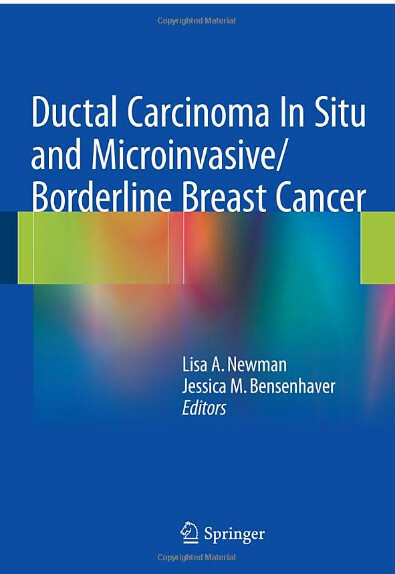 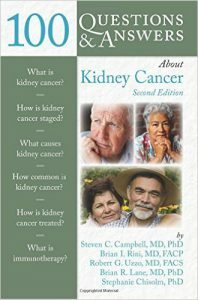 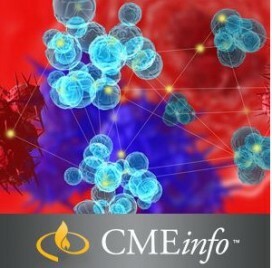 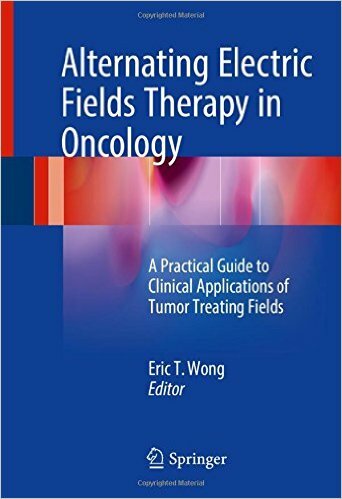 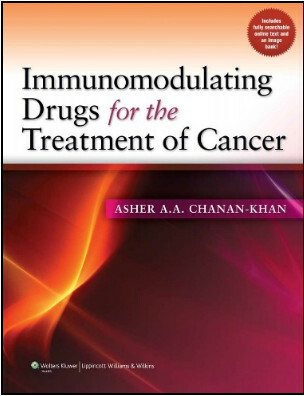 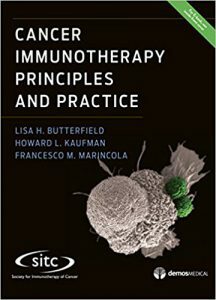 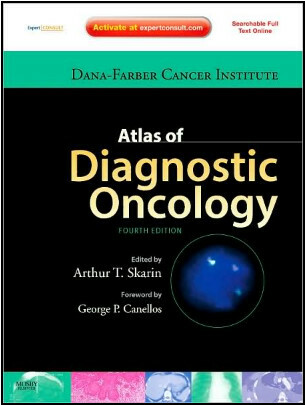 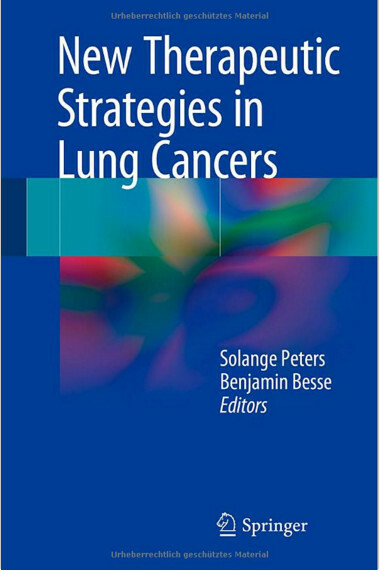 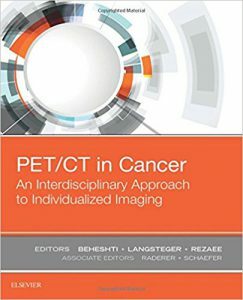 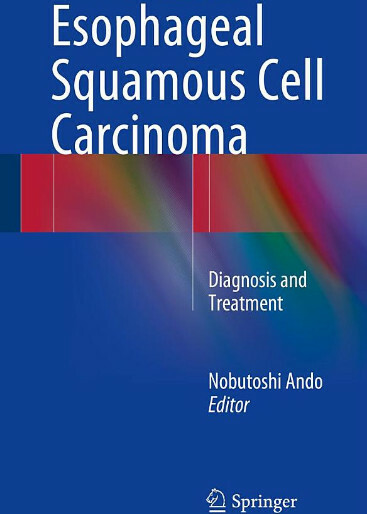 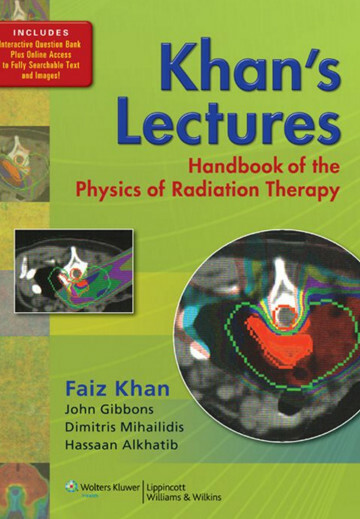 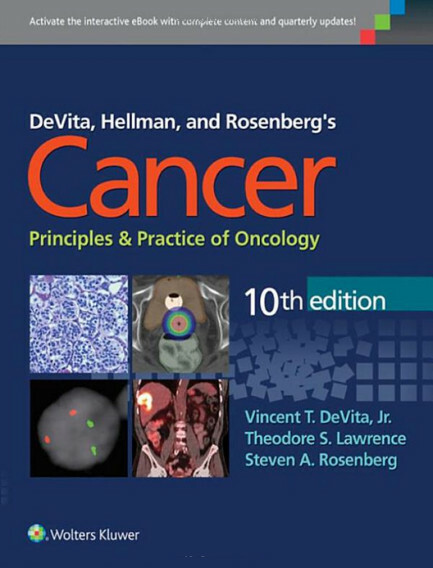 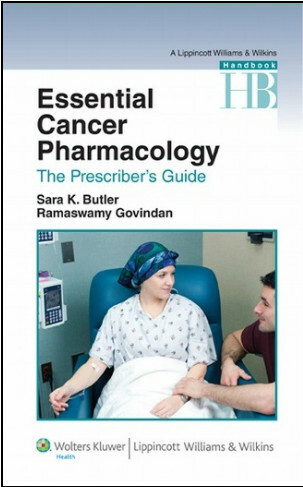 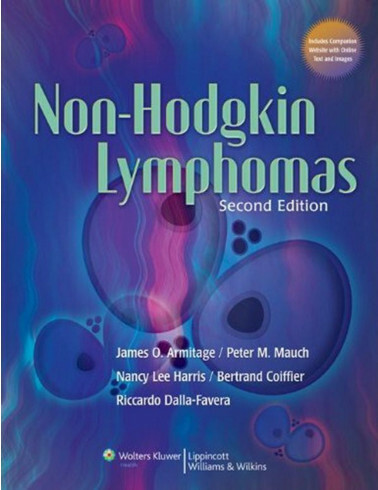 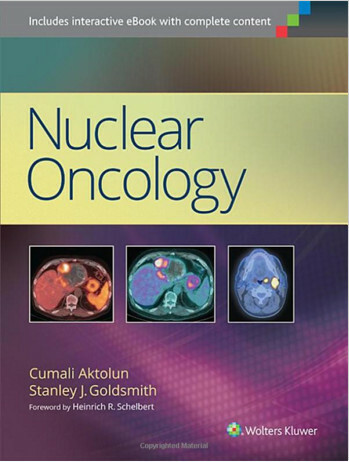 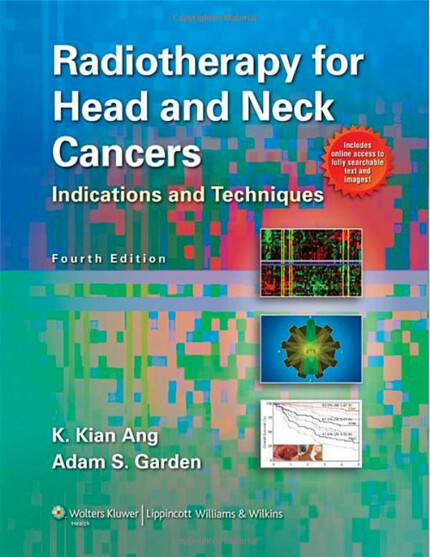 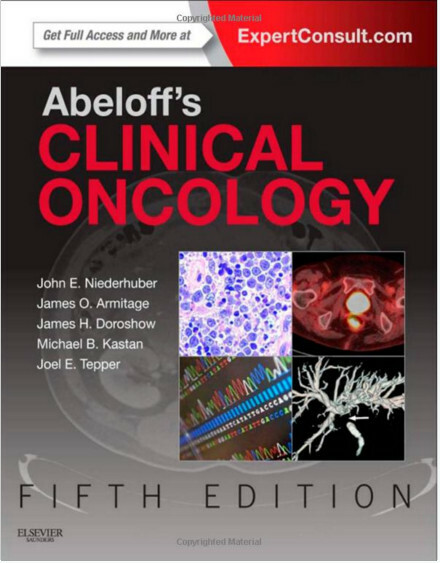 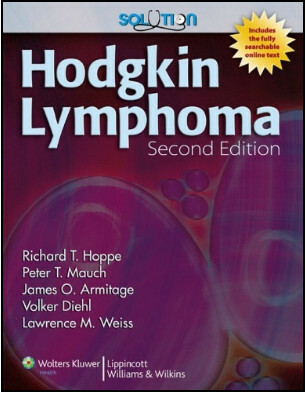 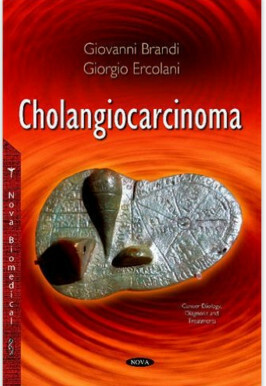 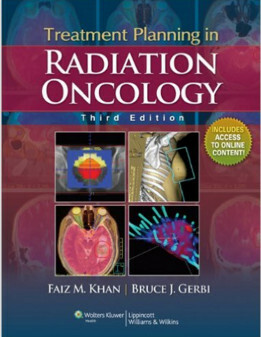 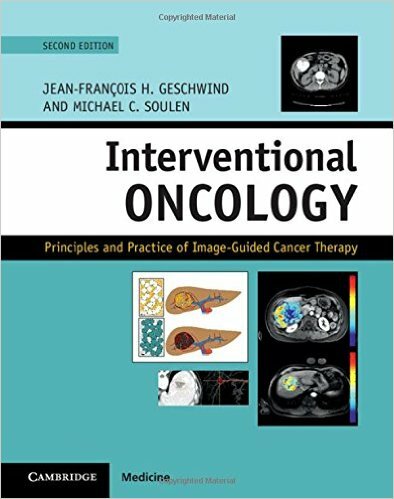 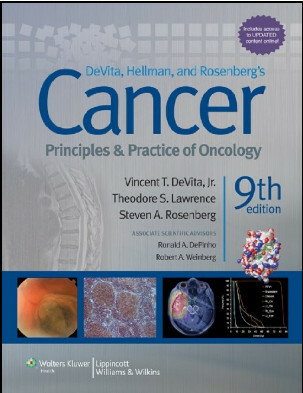 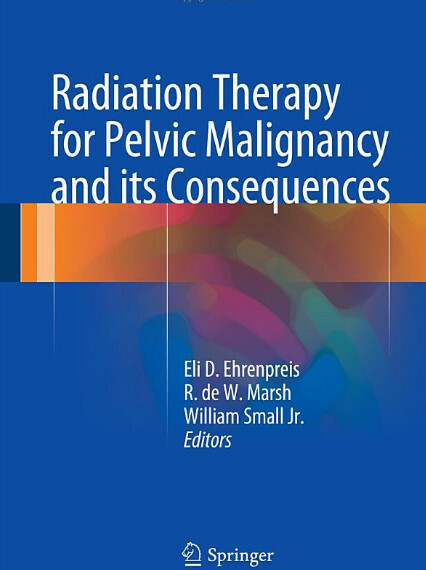 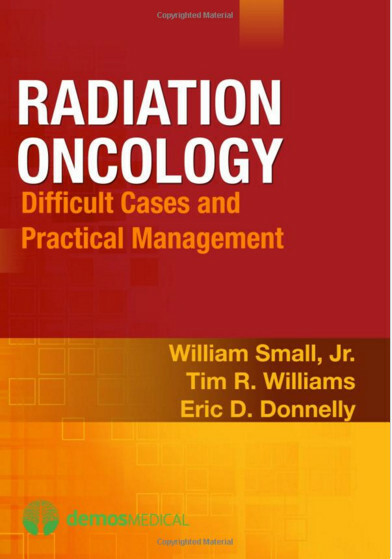 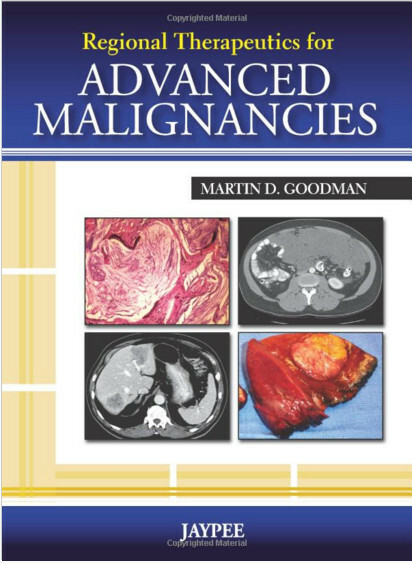 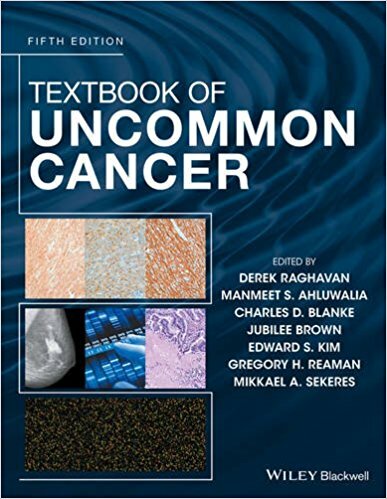 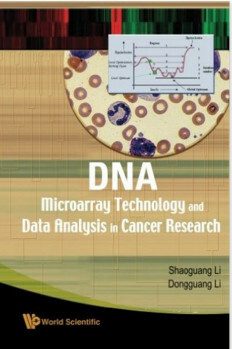 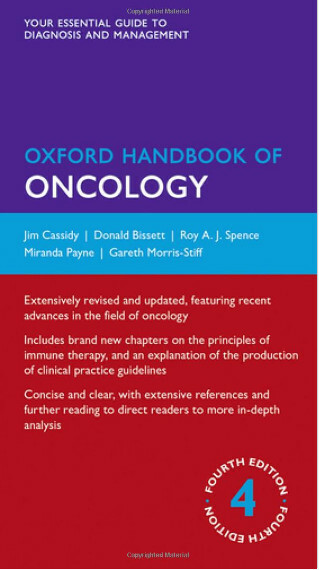 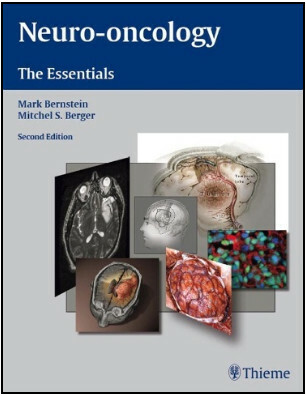 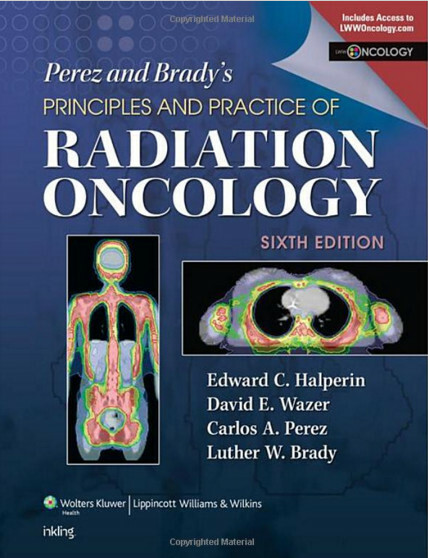 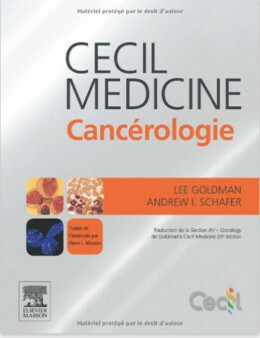 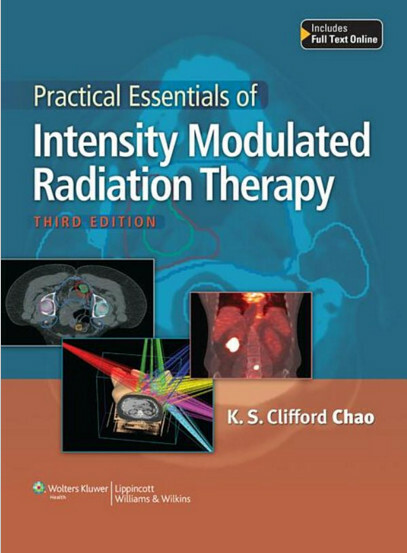 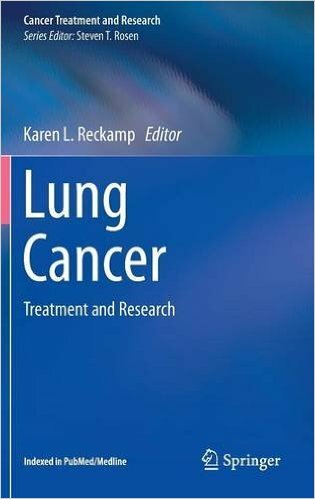 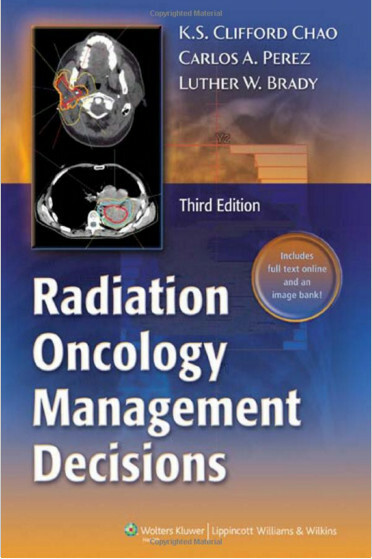 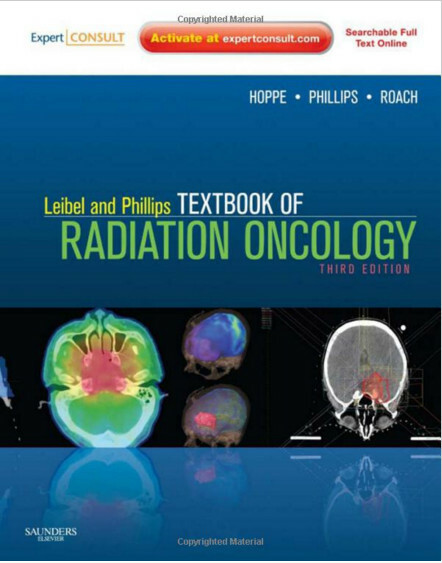 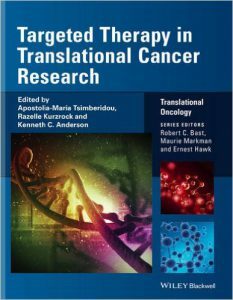 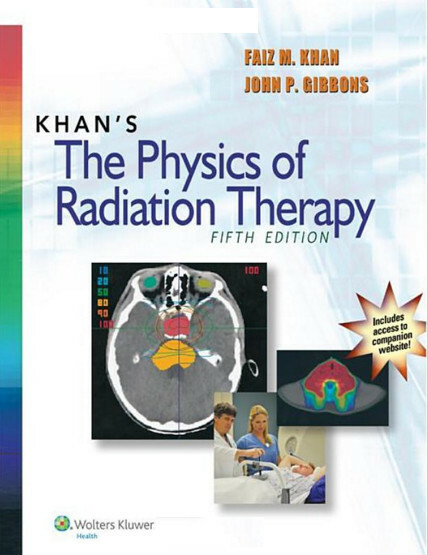 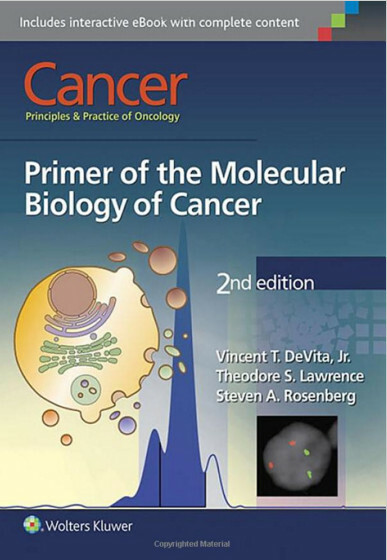 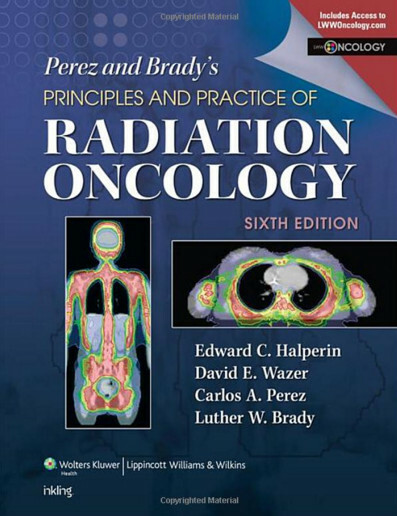 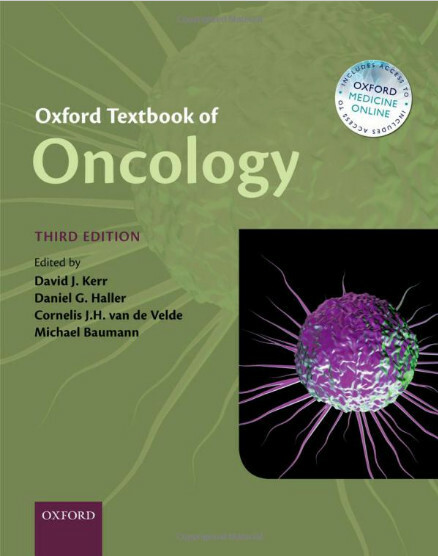 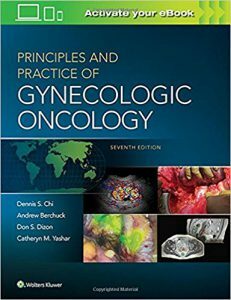 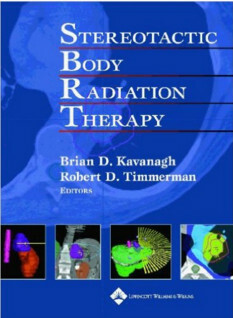 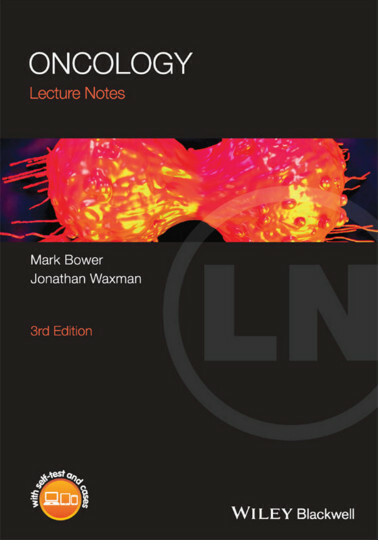 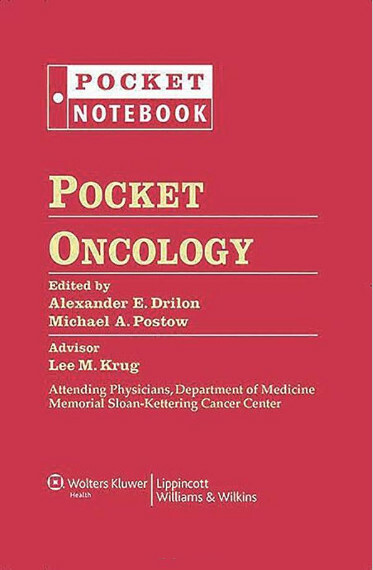 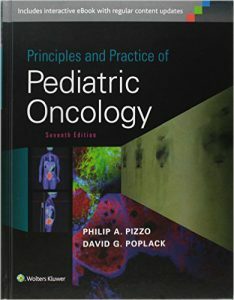 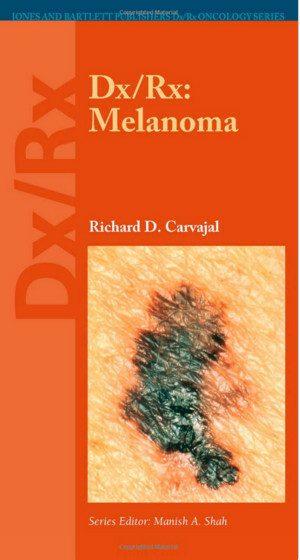 Developed by the American Cancer Society this new textbook designed for a wide range of learners and practitioners is a comprehensive reference covering the diagnosis of cancer, and a range of related issues that are key to a multidisciplinary approach to cancer and critical to cancer control and may be used in conjunction with the book, The American Cancer Society’s Oncology in Practice: Clinical Management.Edited by leading clinicians in the field and a stellar contributor list from the US and Europe, this book is written in an easy to understand style by multidisciplinary teams of medical oncologists, radiation oncologists and other specialists, reflecting day-to-day decision-making and clinical practice. 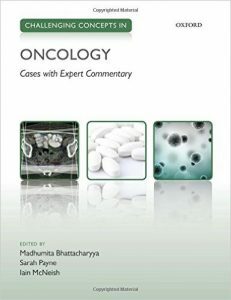 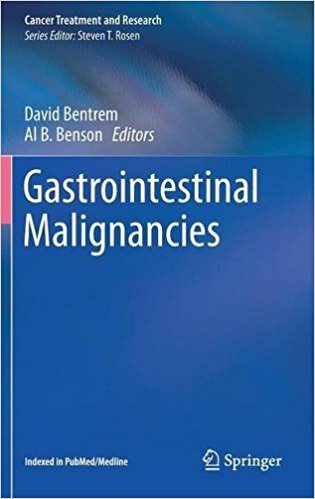 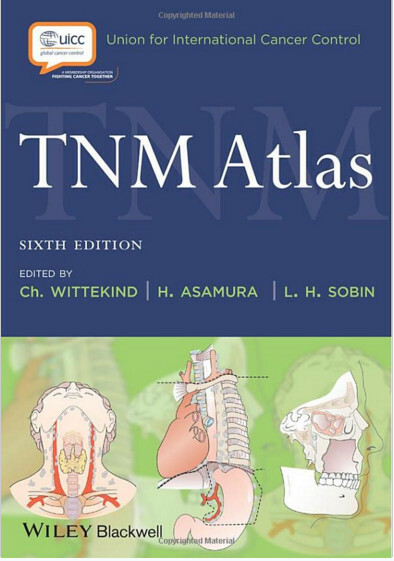 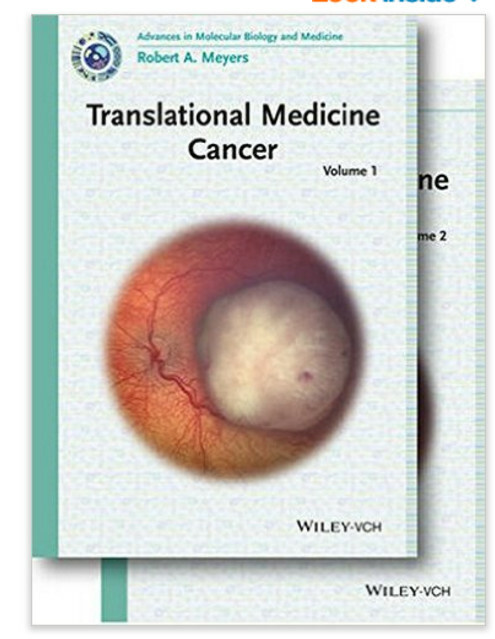 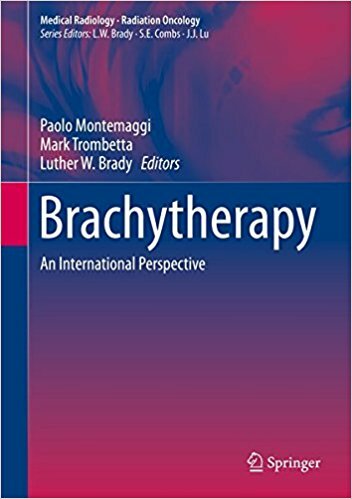 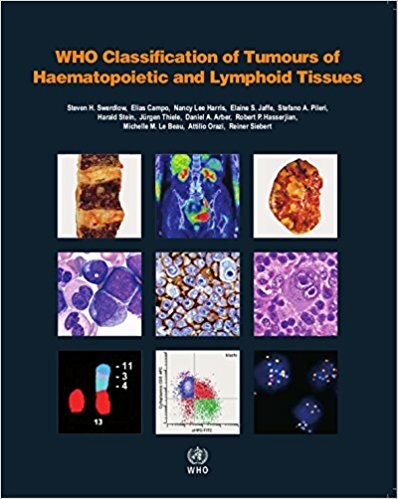 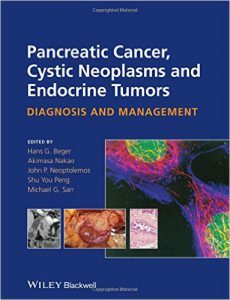 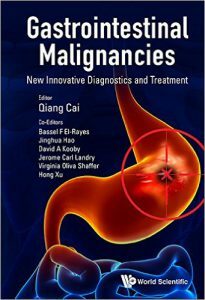 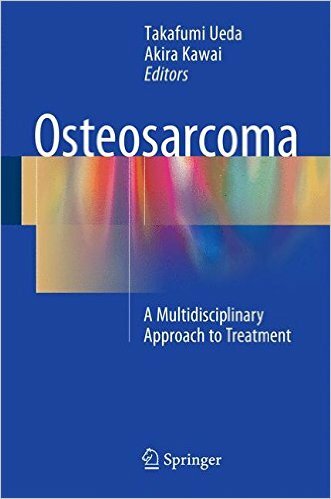 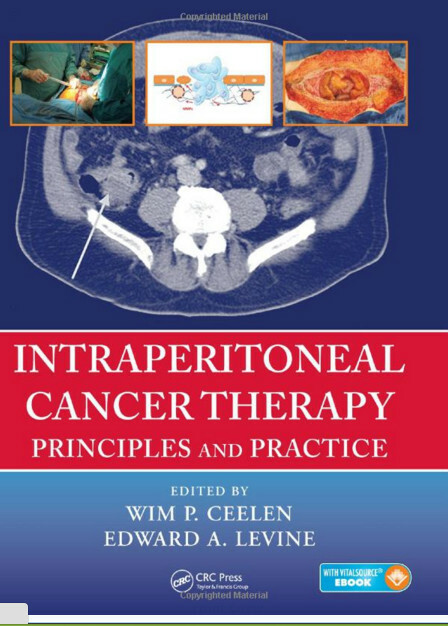 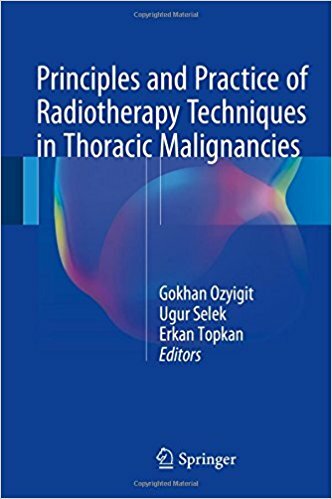 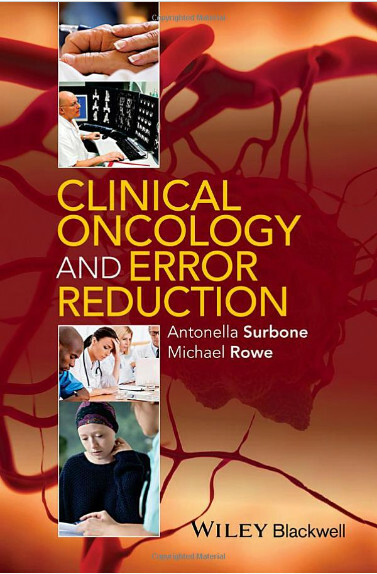 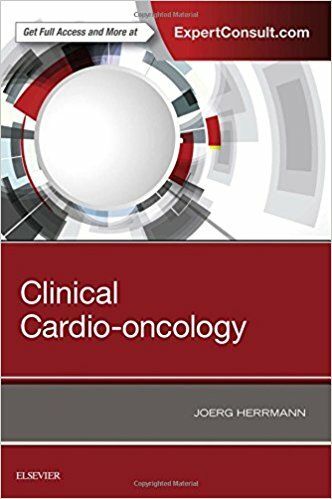 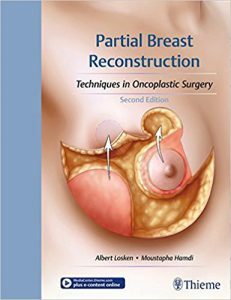 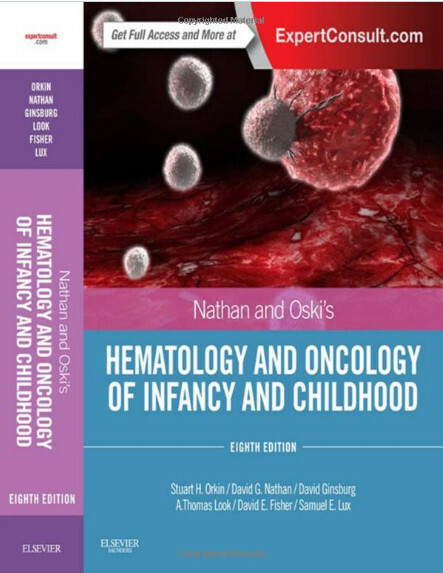 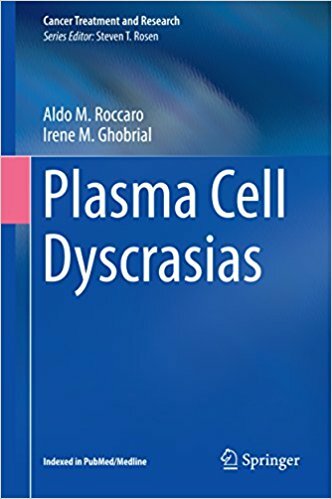 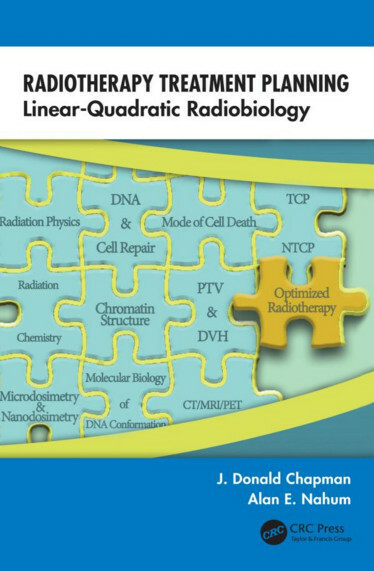 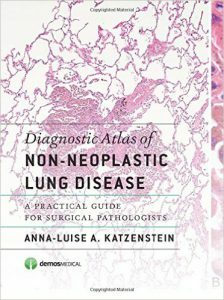 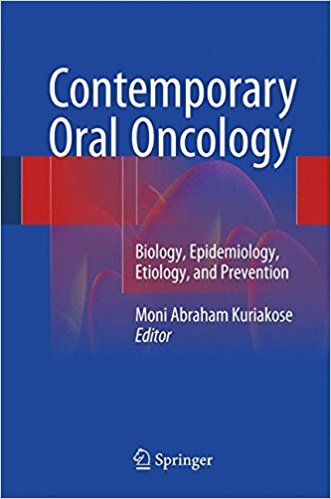 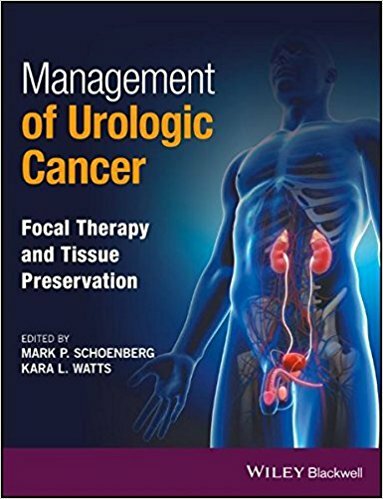 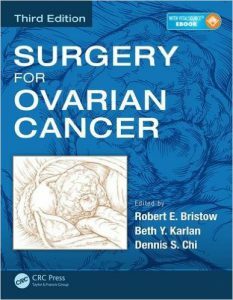 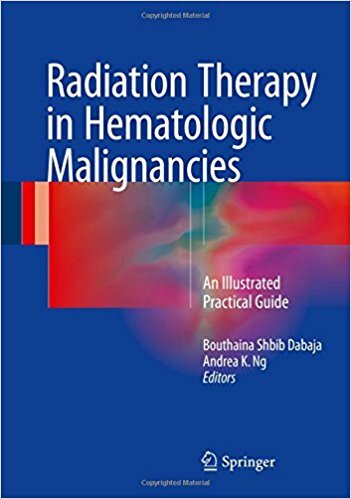 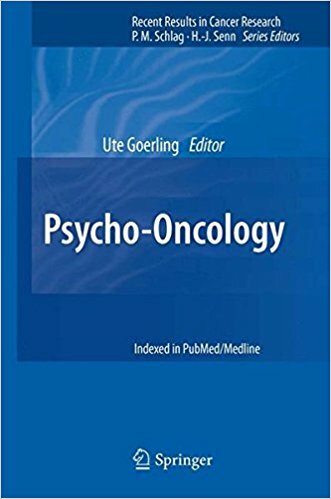 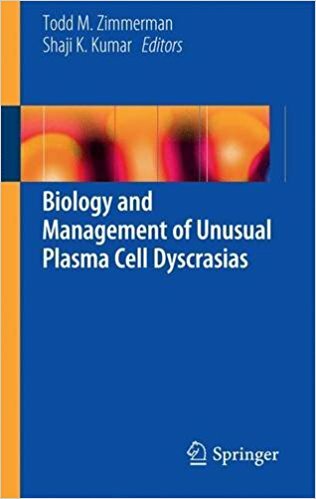 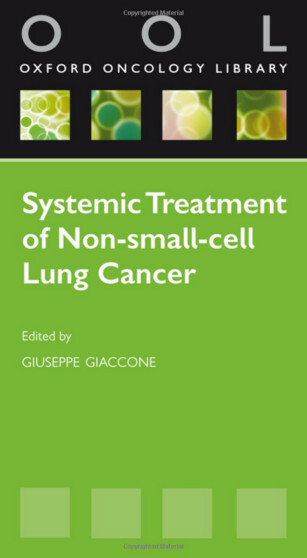 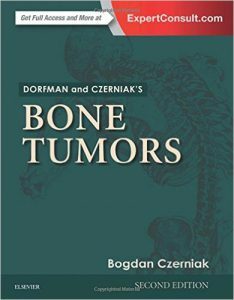 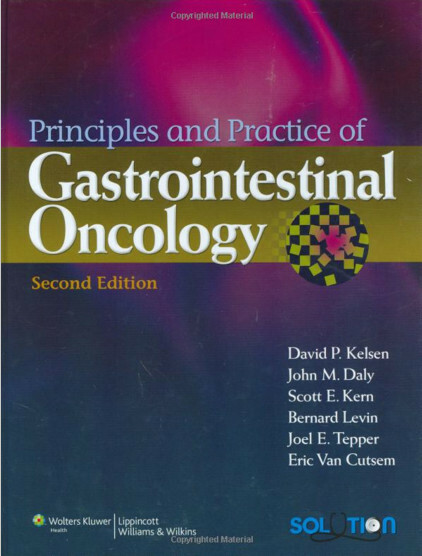 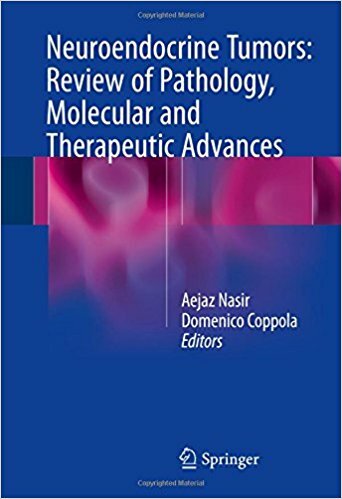 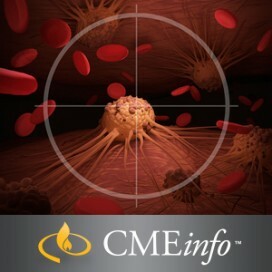 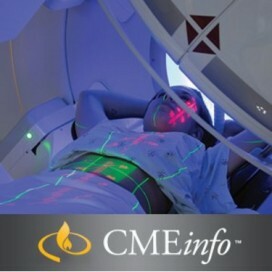 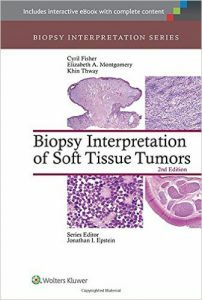 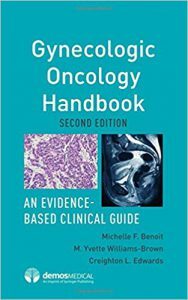 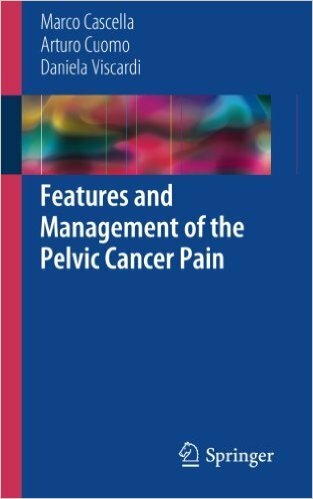 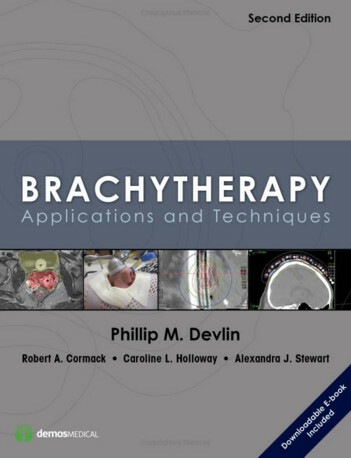 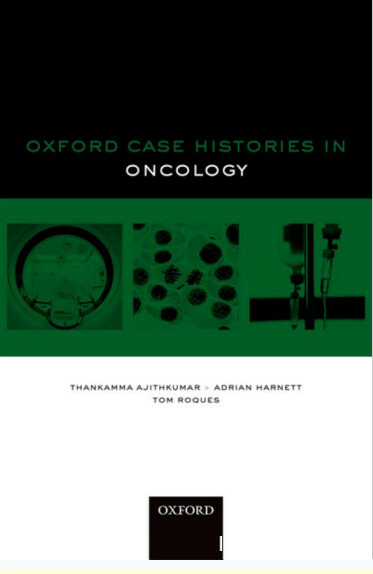 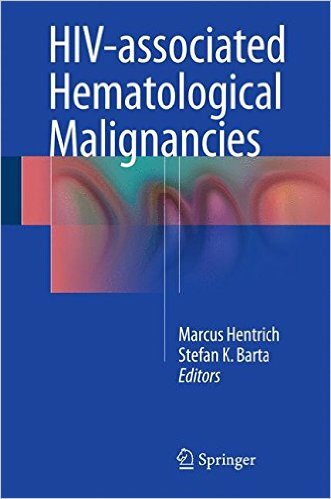 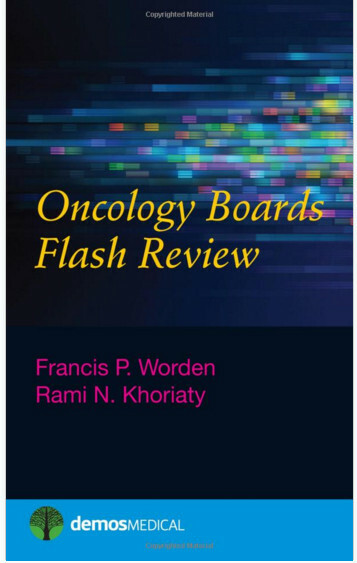 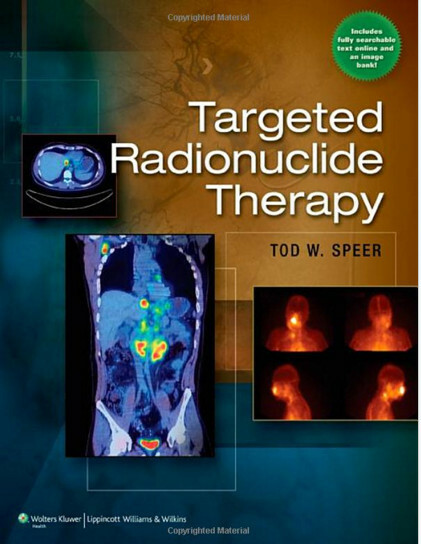 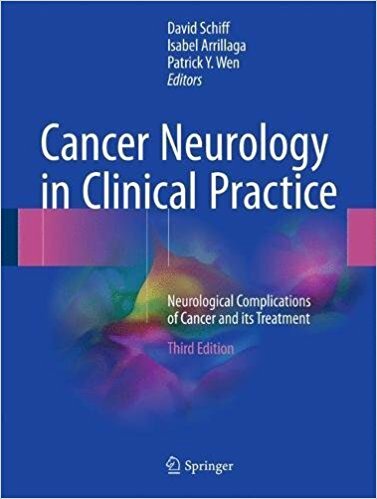 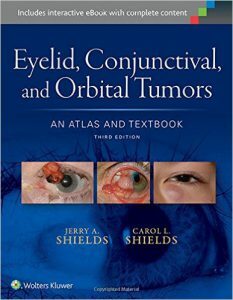 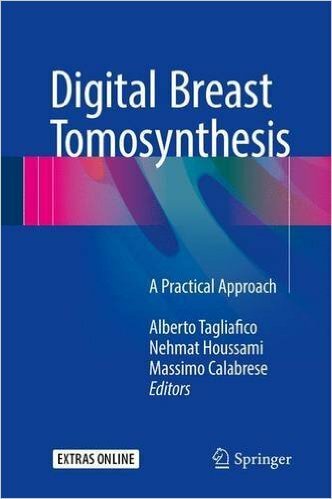 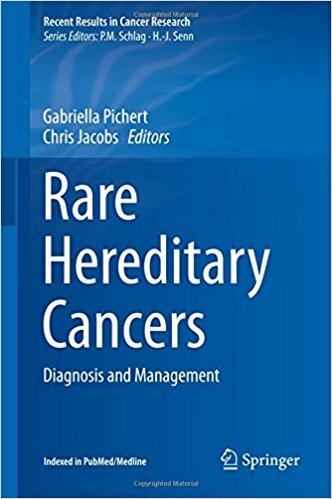 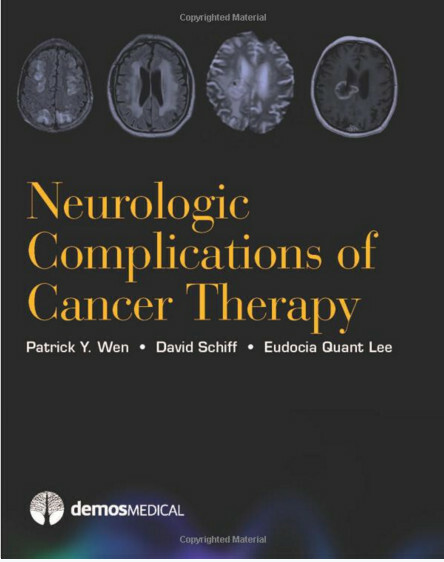 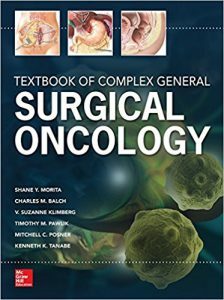 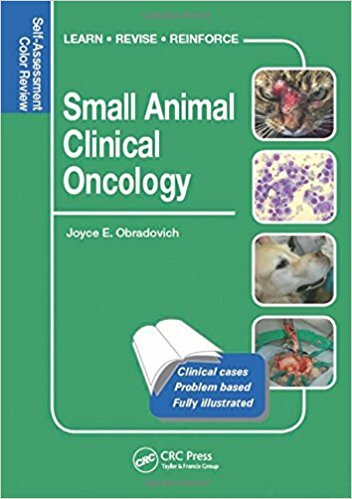 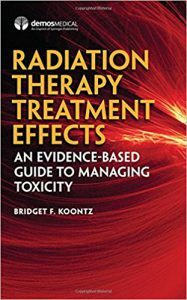 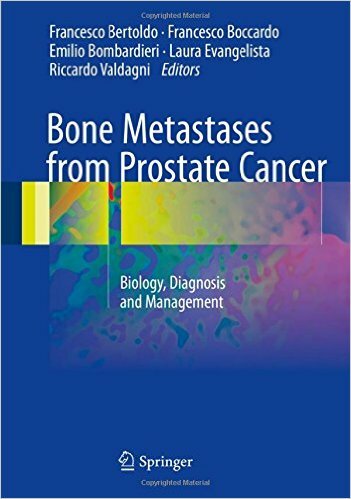 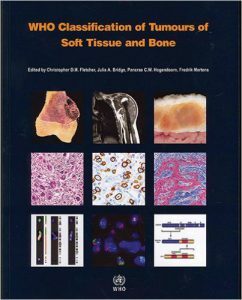 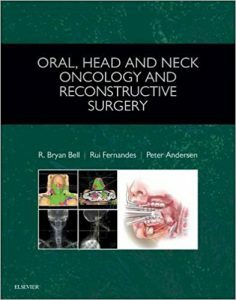 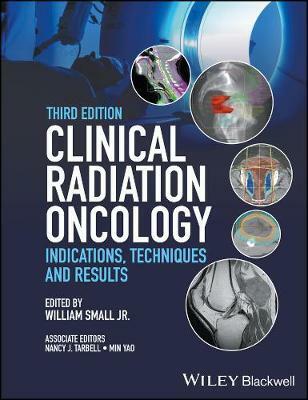 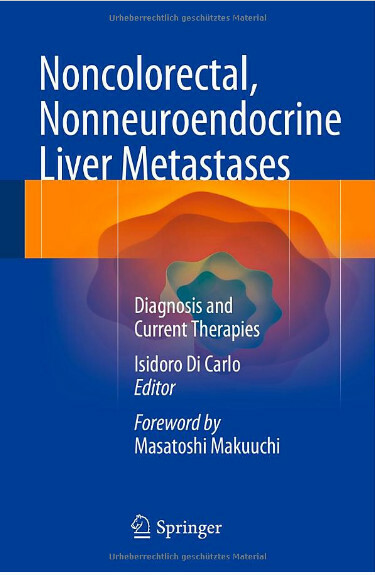 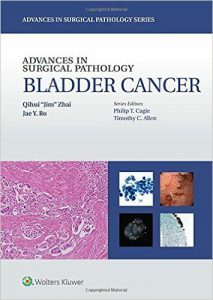 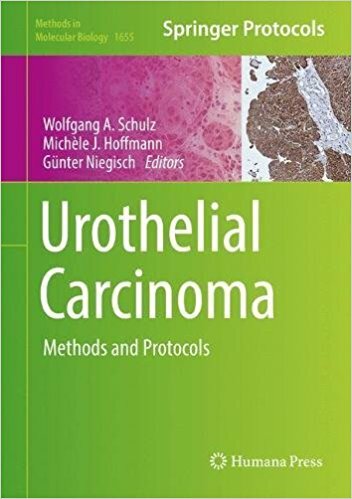 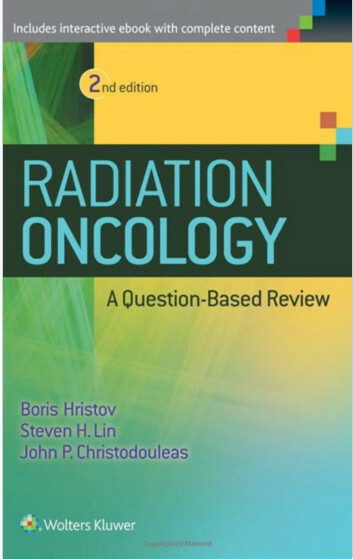 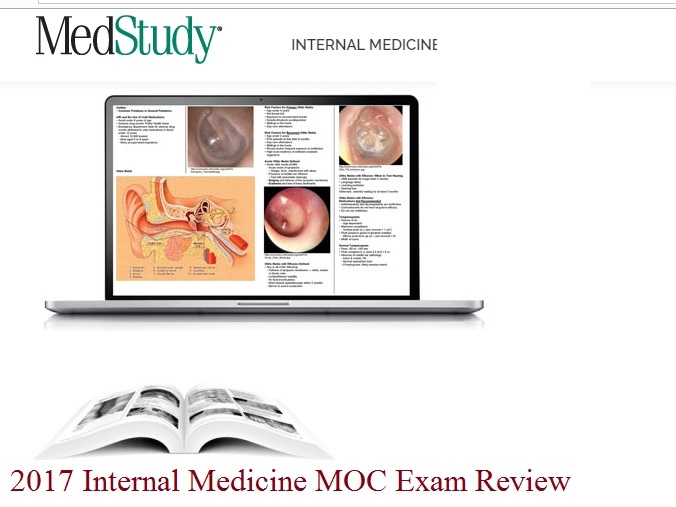 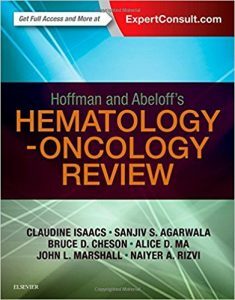 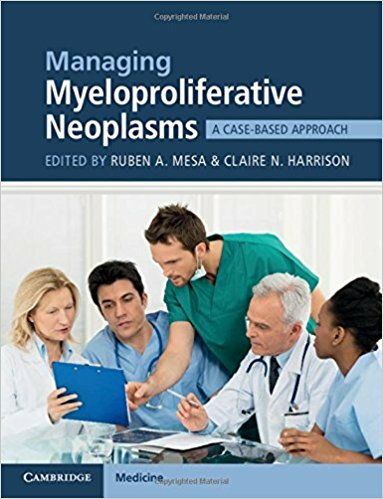 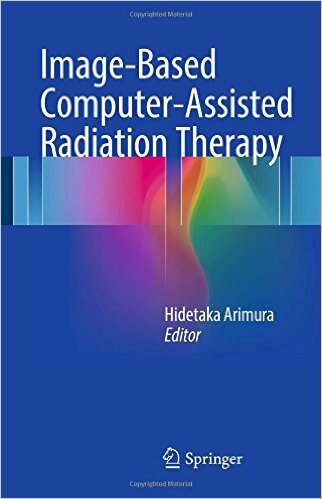 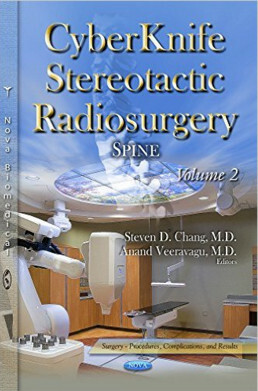 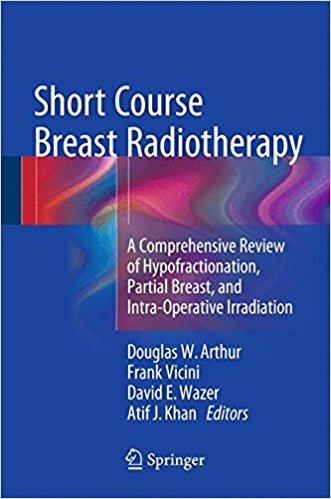 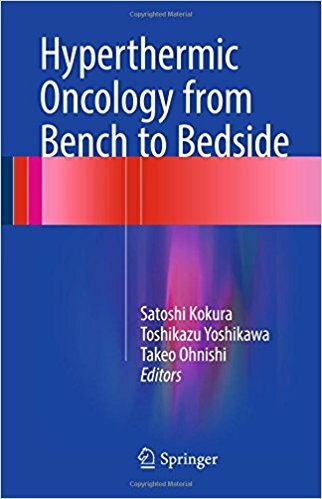 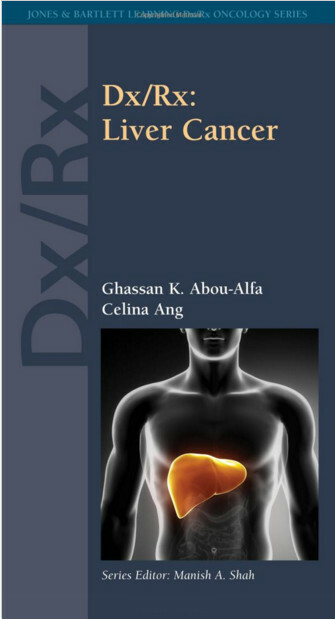 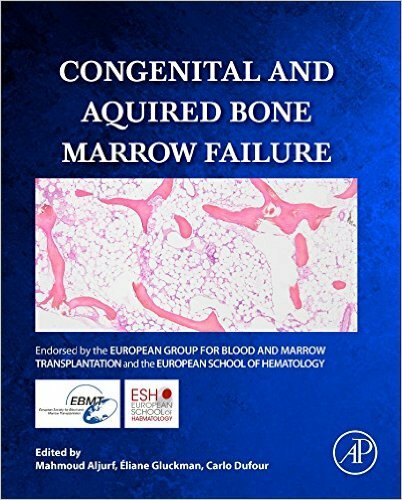 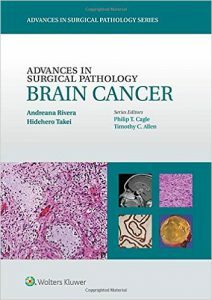 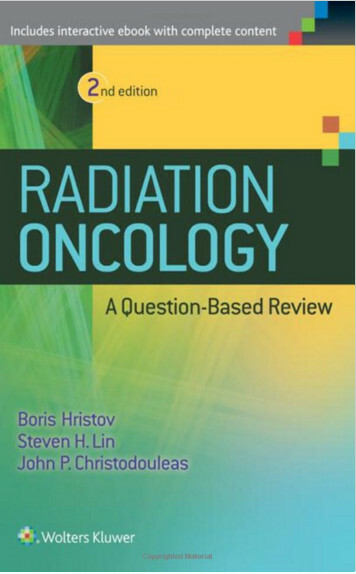 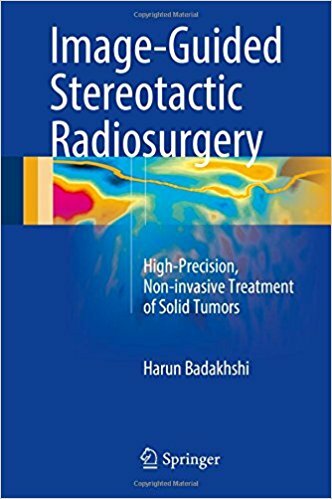 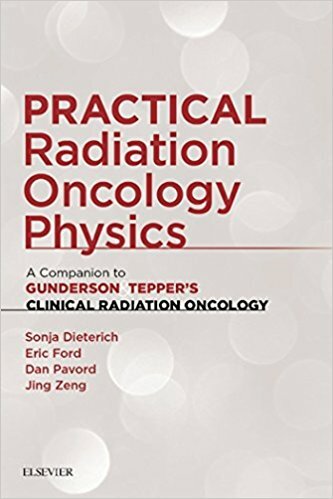 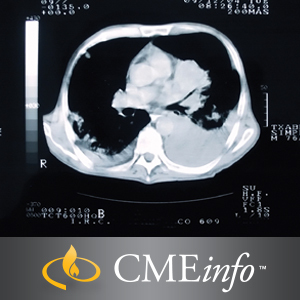 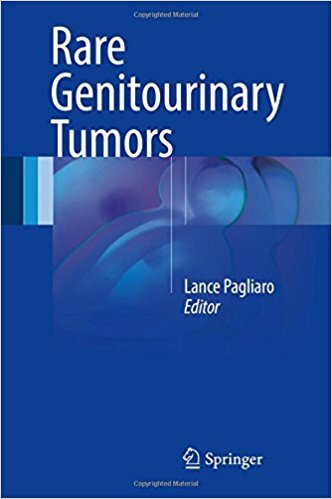 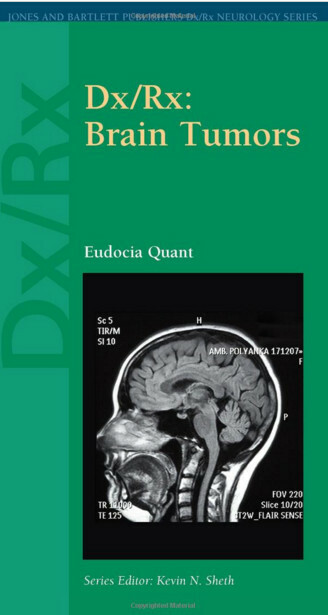 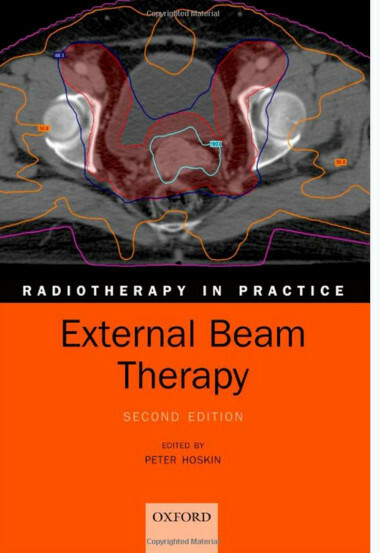 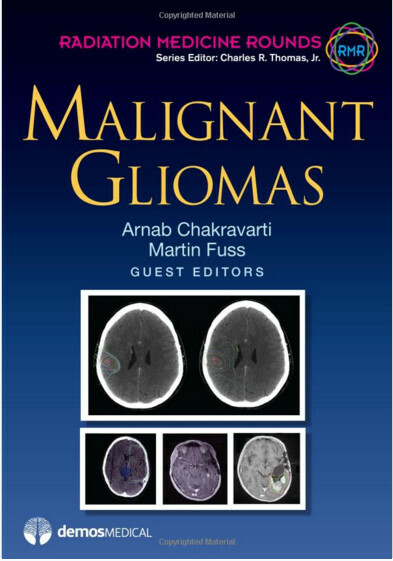 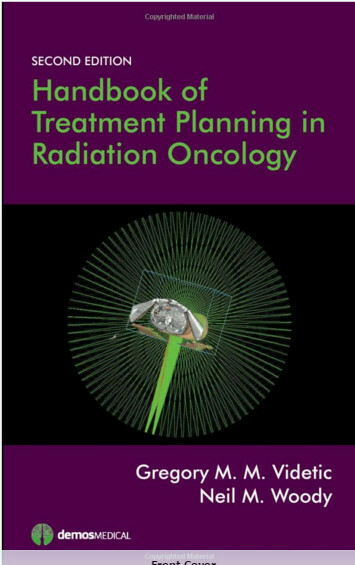 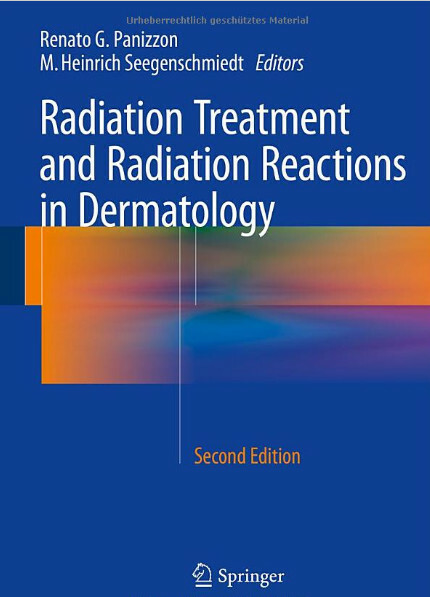 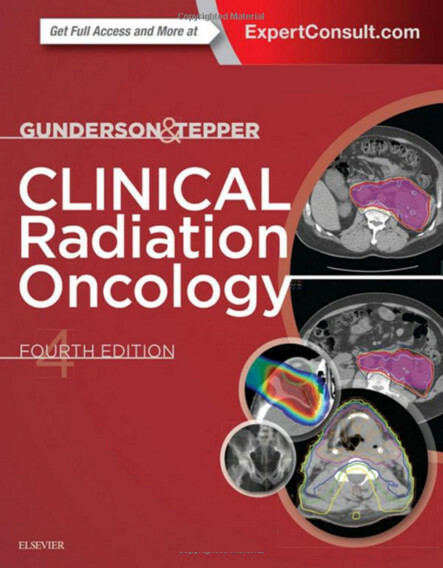 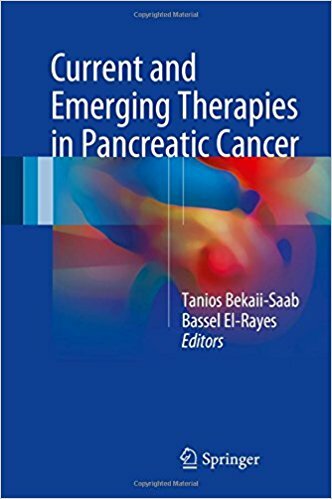 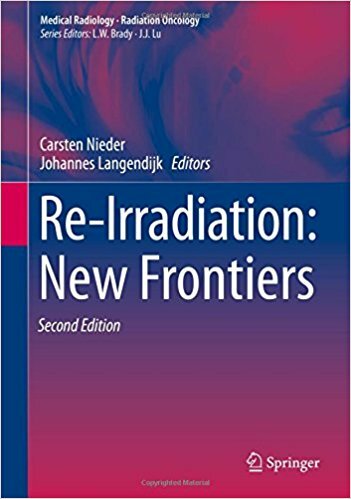 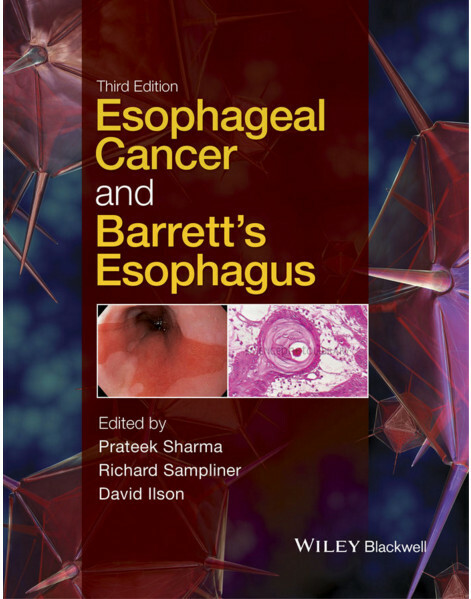 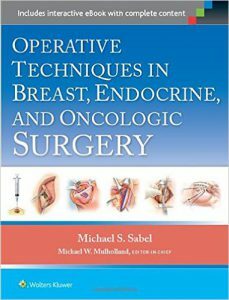 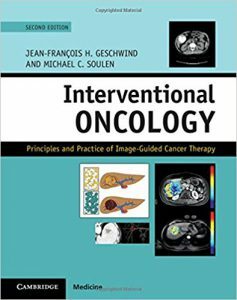 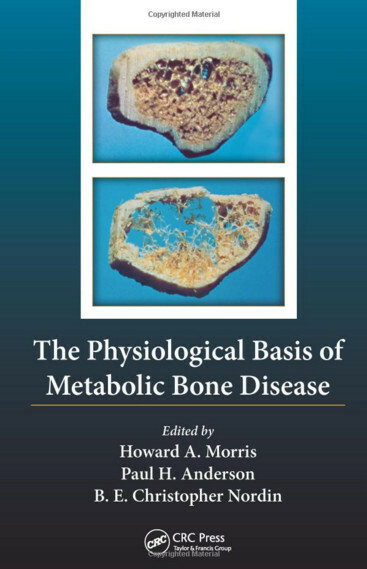 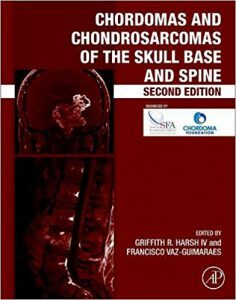 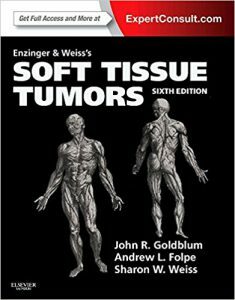 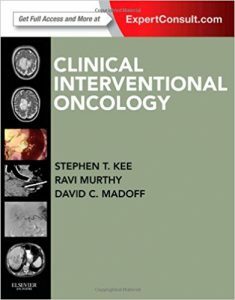 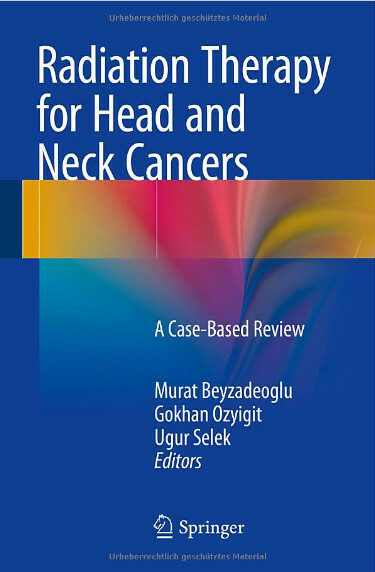 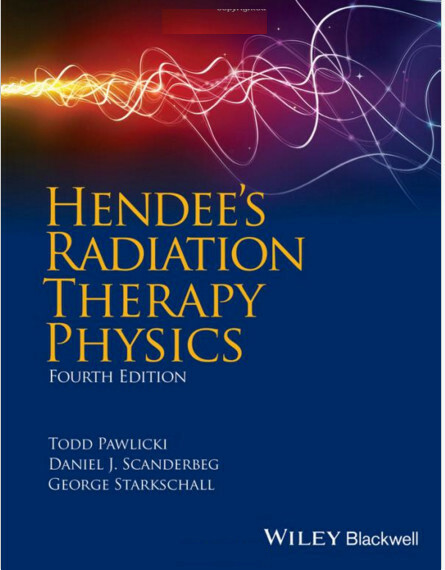 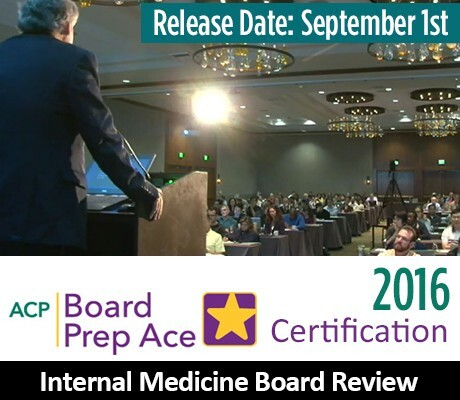 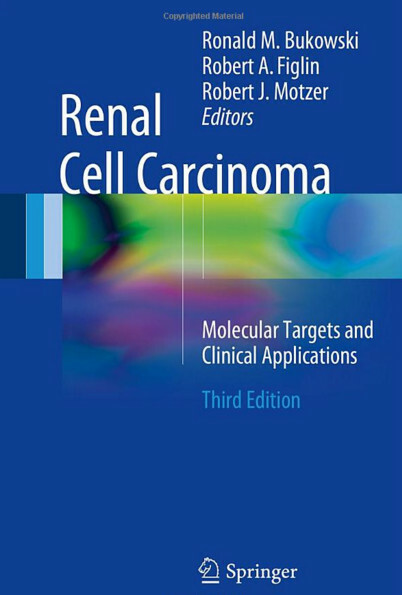 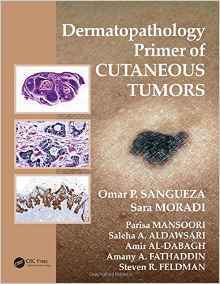 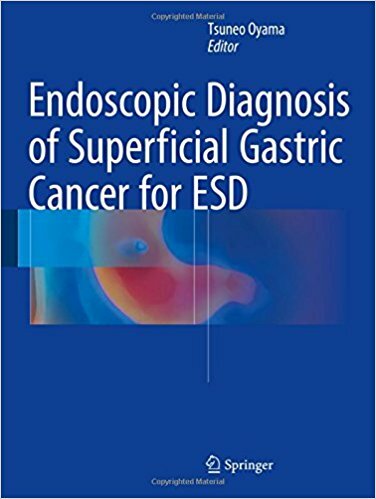 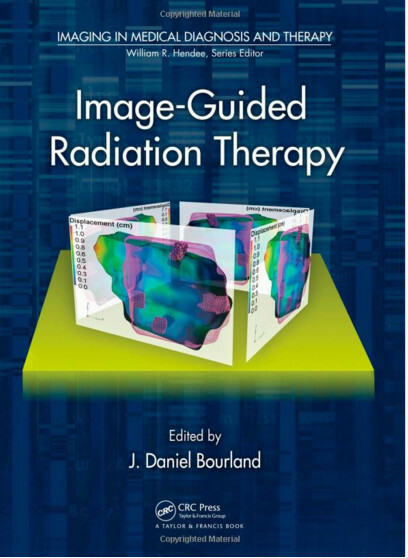 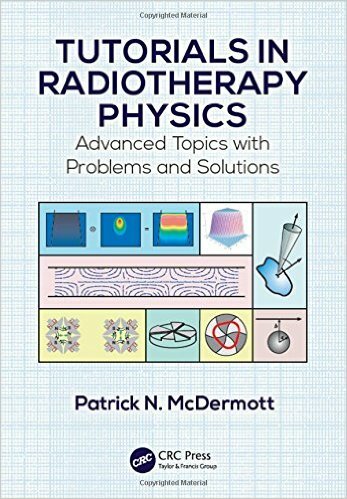 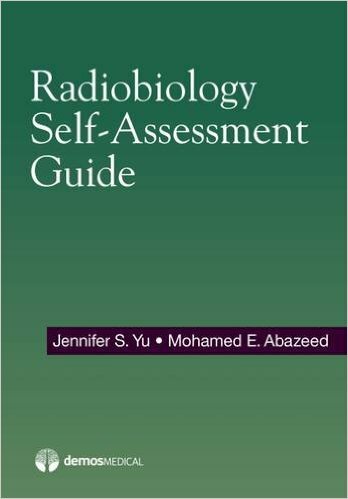 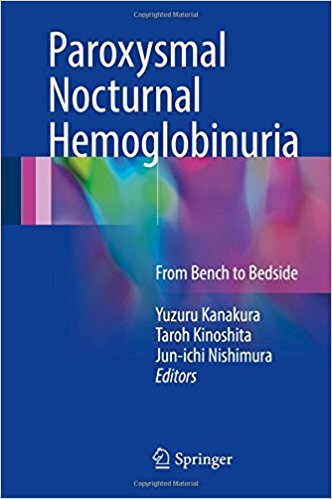 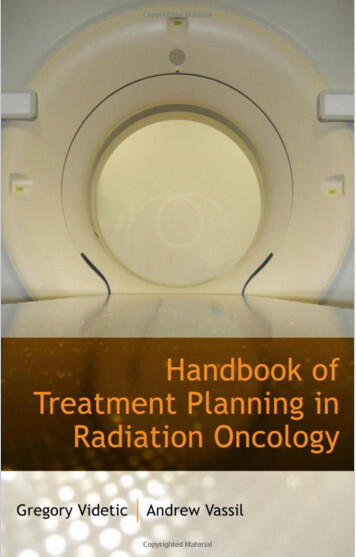 Input from pathologists, surgeons, radiologists, and other specialists is included wherever relevant and comprehensive treatment guidelines are provided by expert contributors where there is no standard recognized treatment. 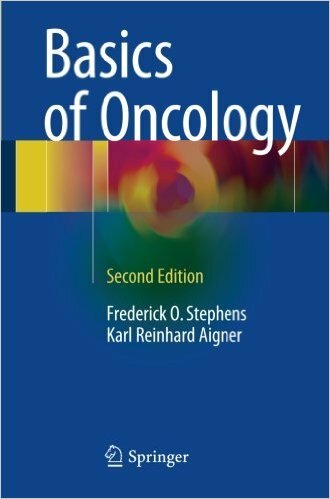 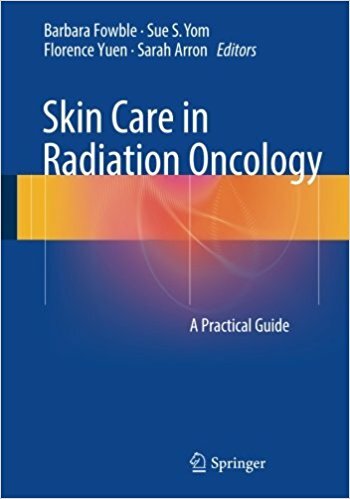 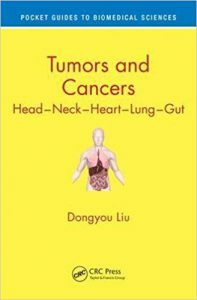 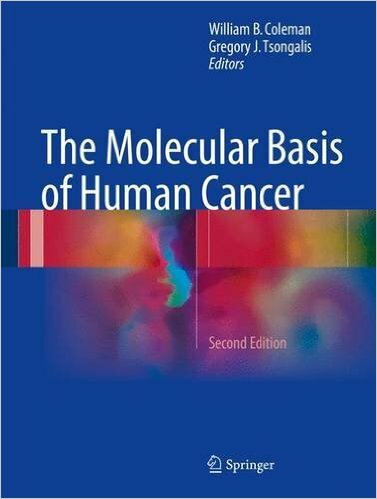 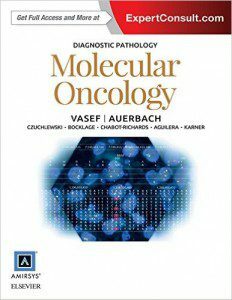 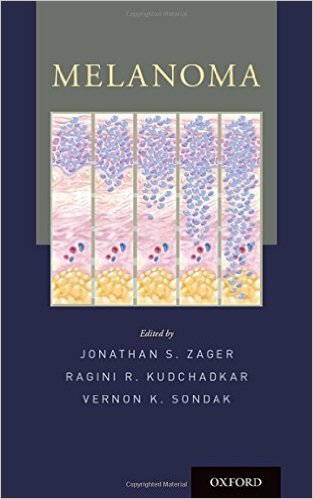 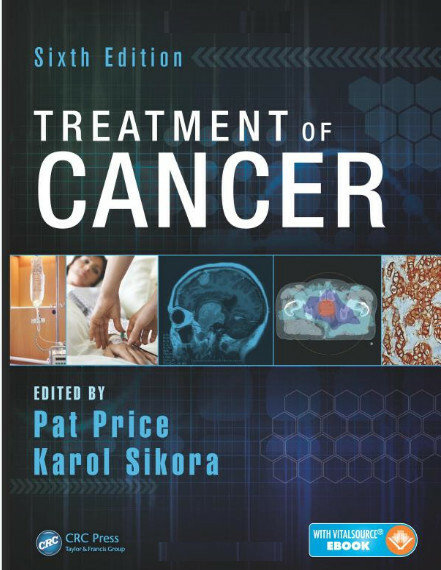 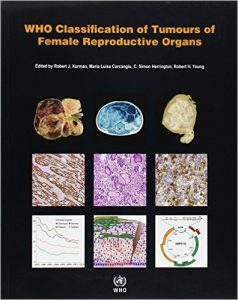 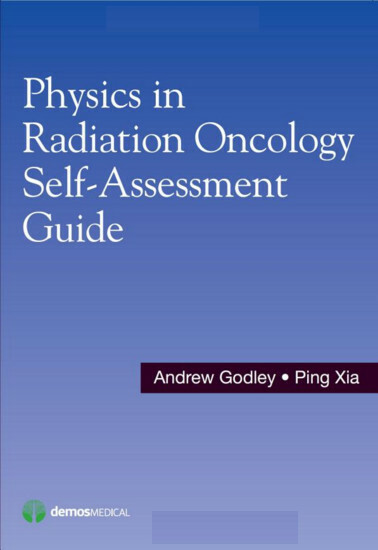 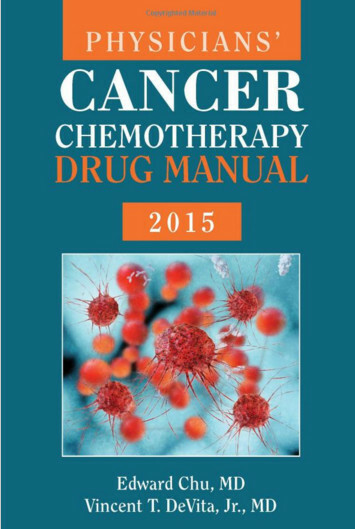 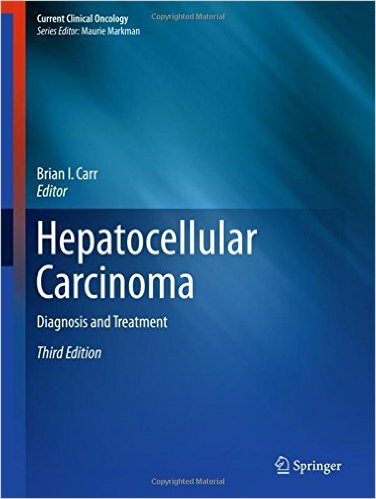 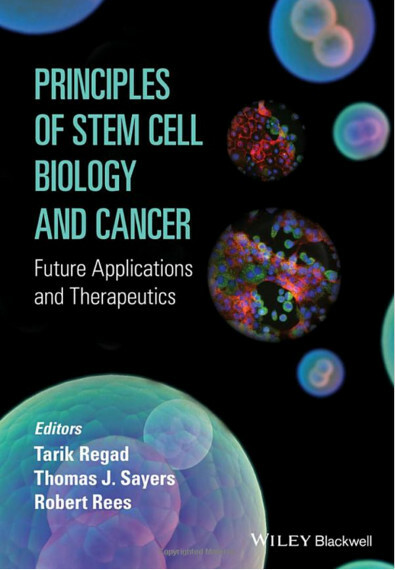 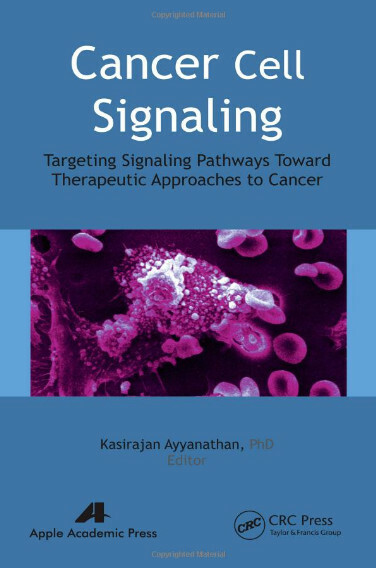 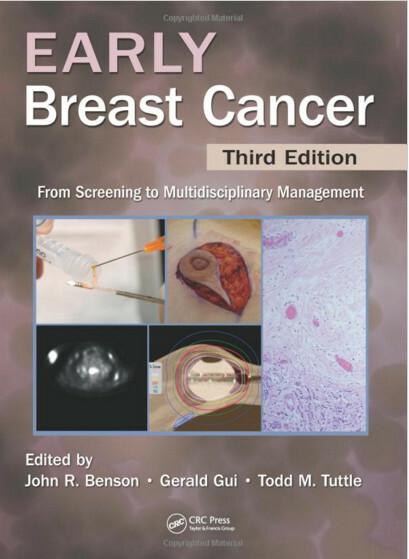 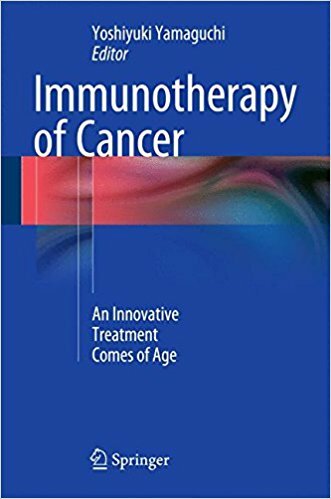 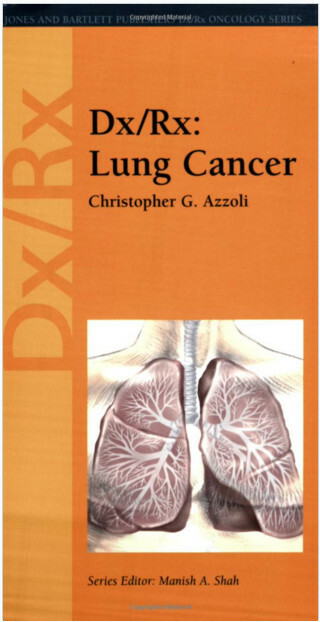 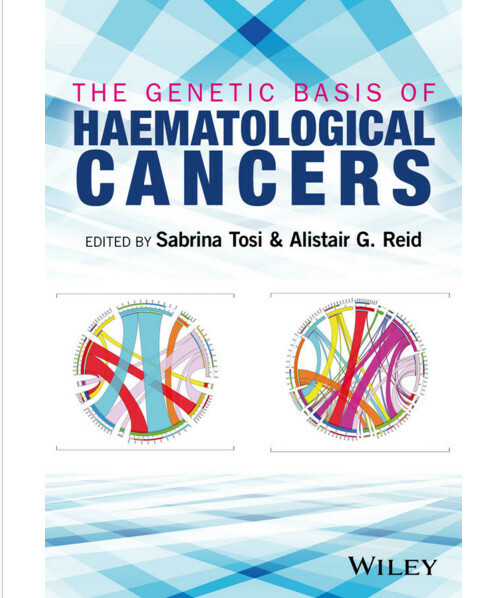 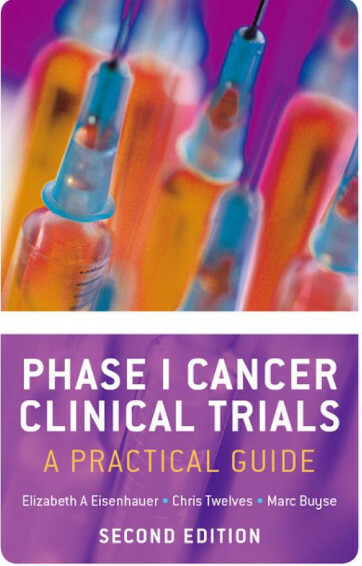 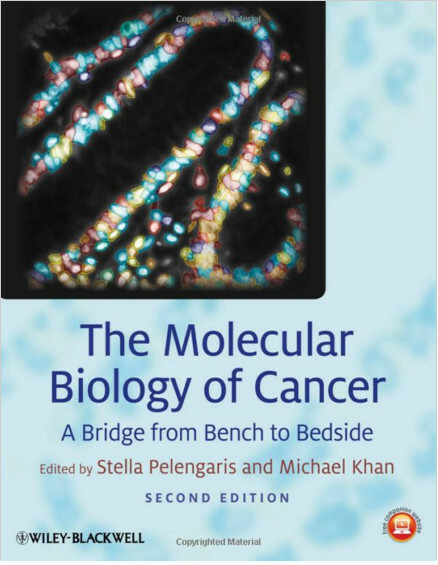 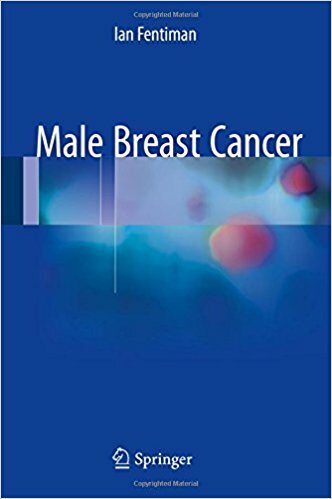 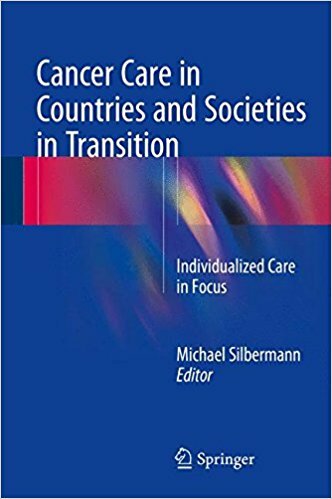 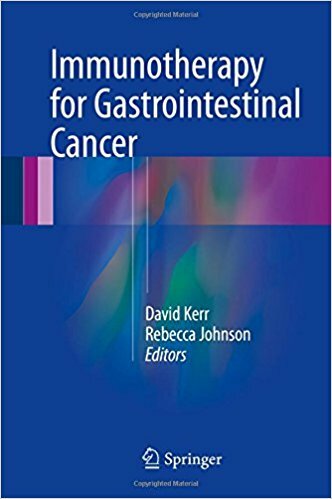 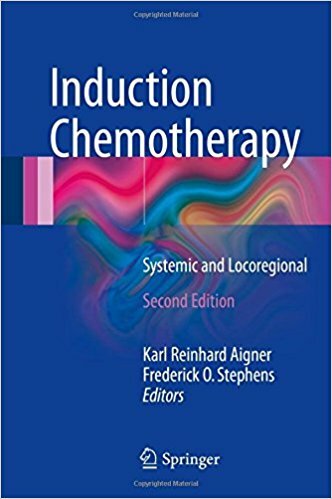 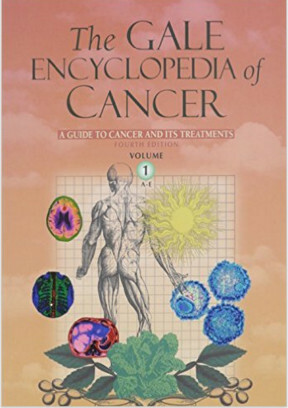 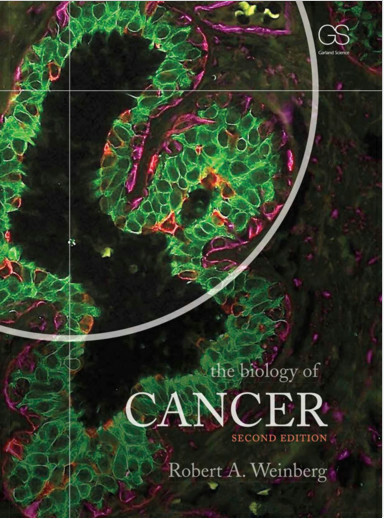 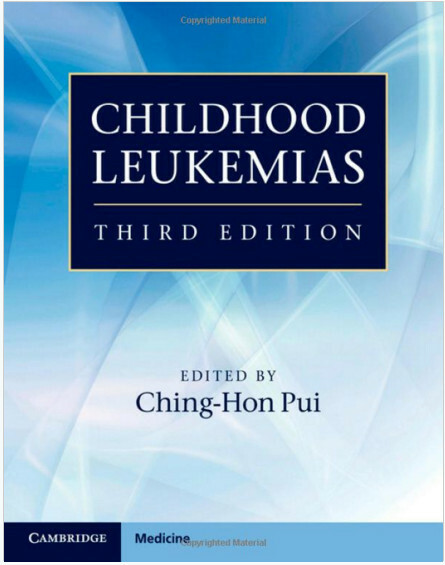 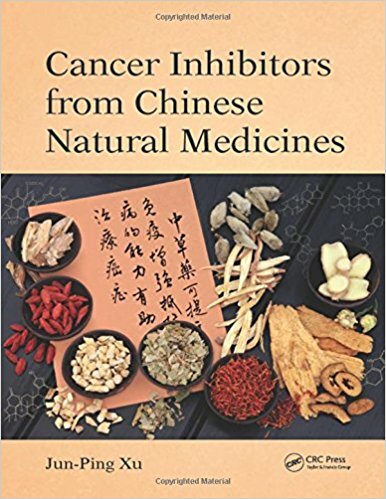 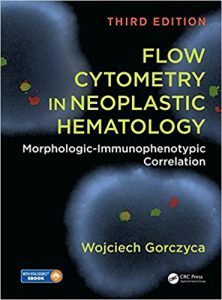 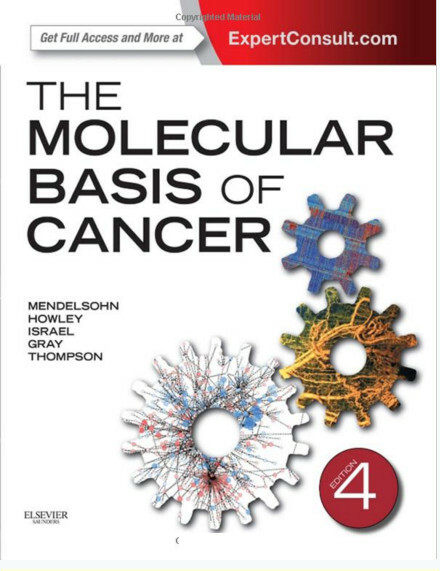 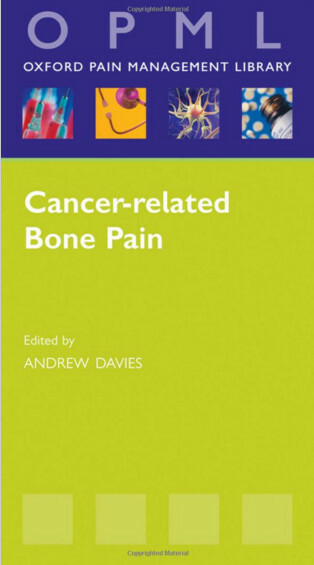 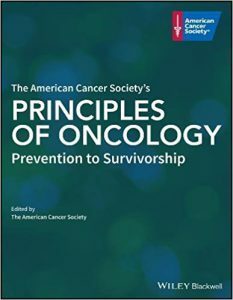 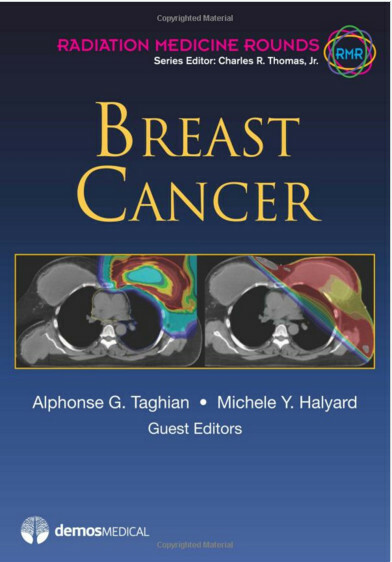 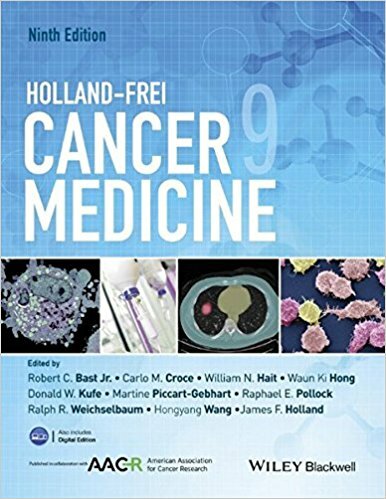 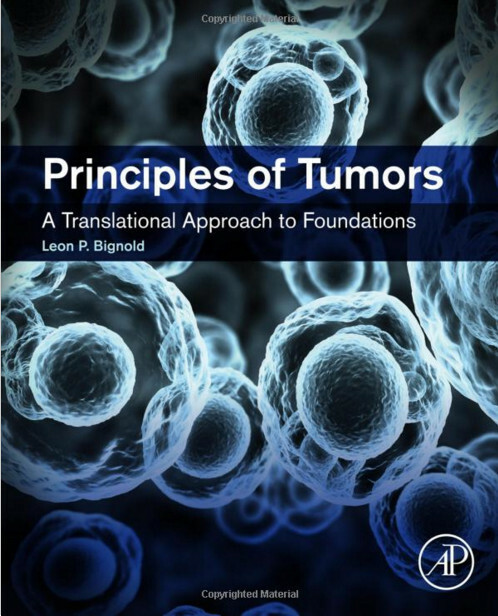 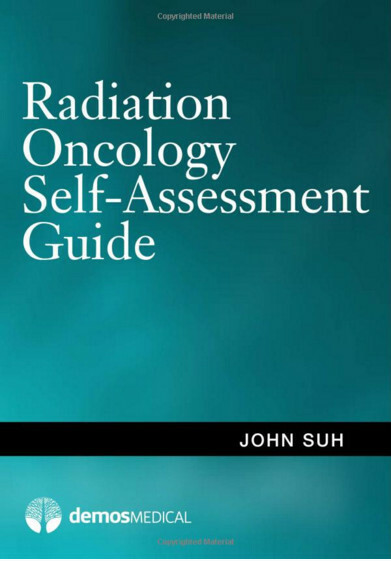 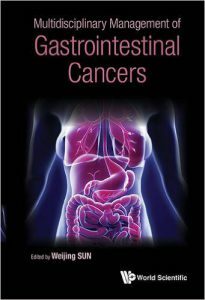 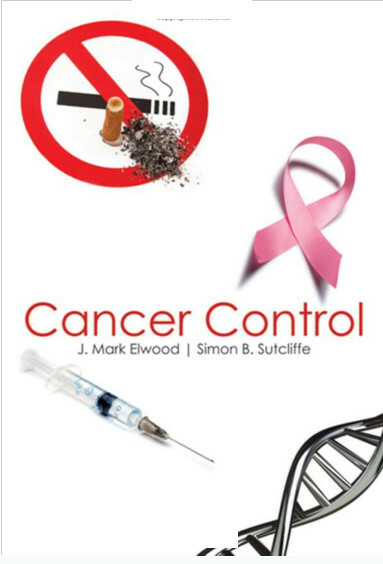 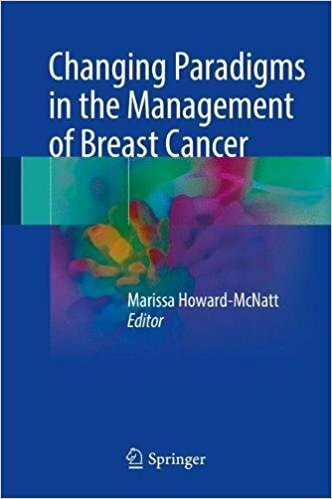 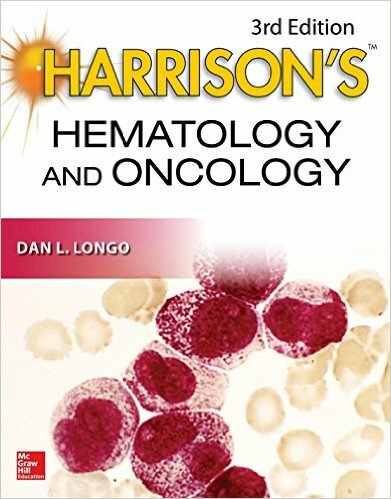 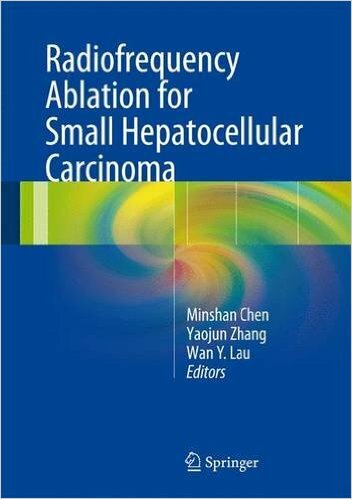 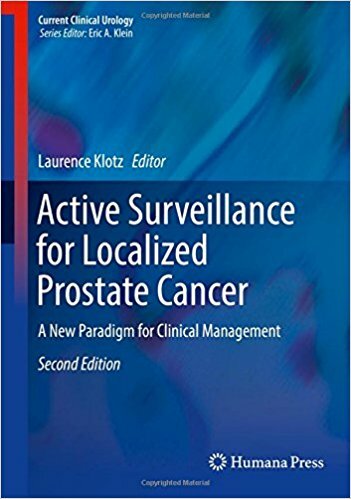 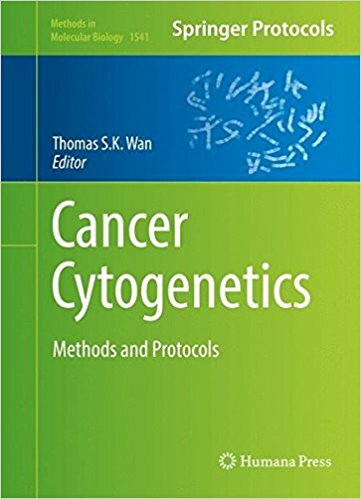 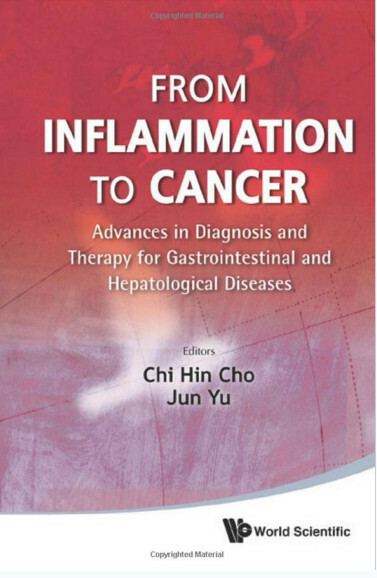 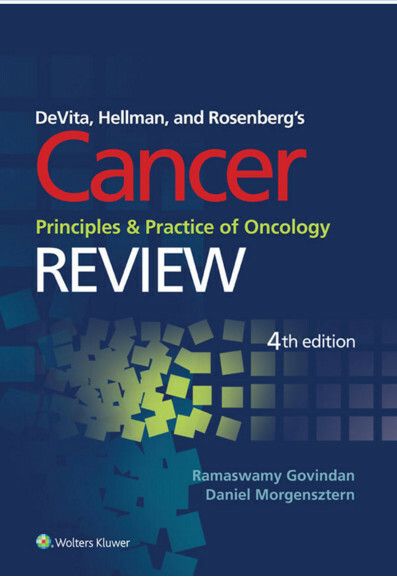 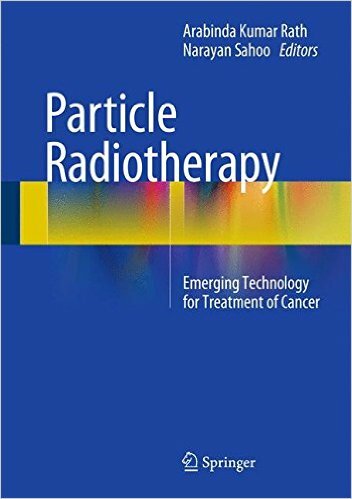 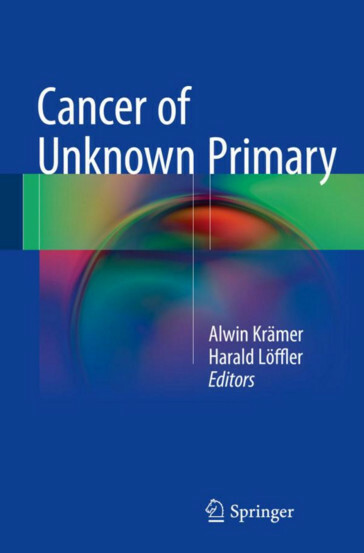 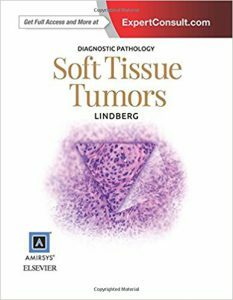 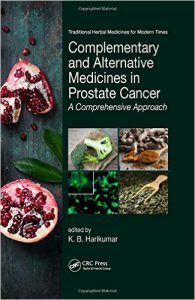 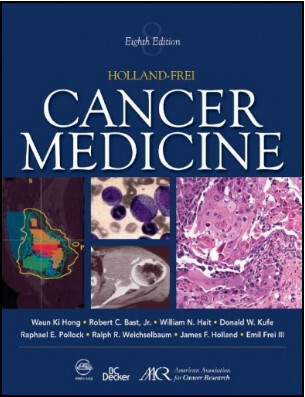 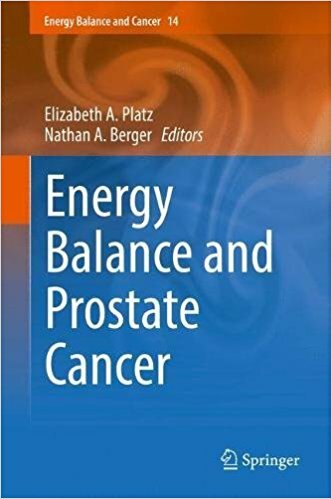 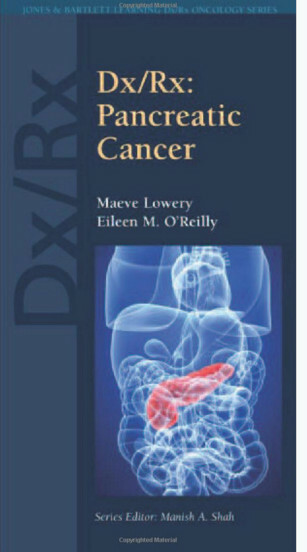 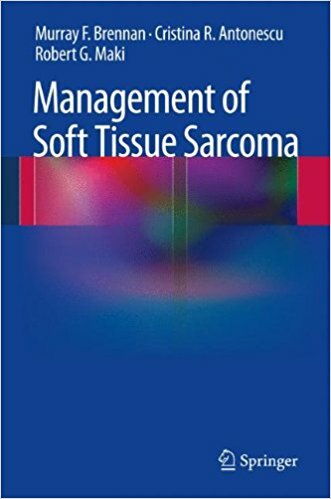 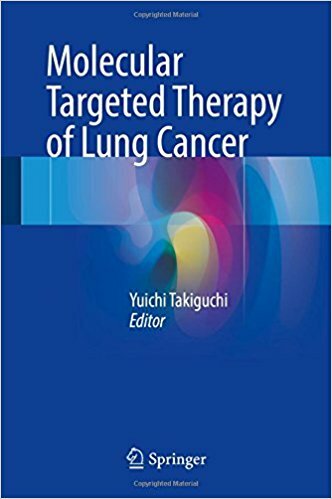 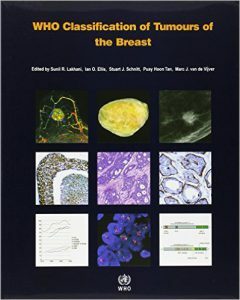 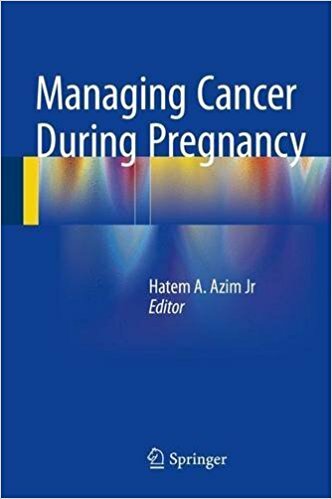 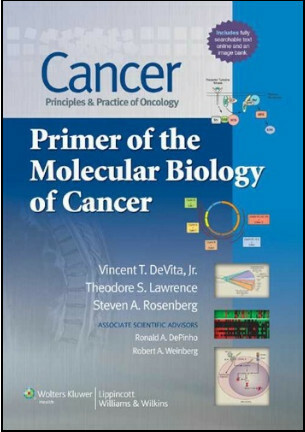 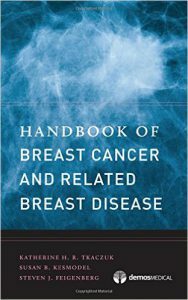 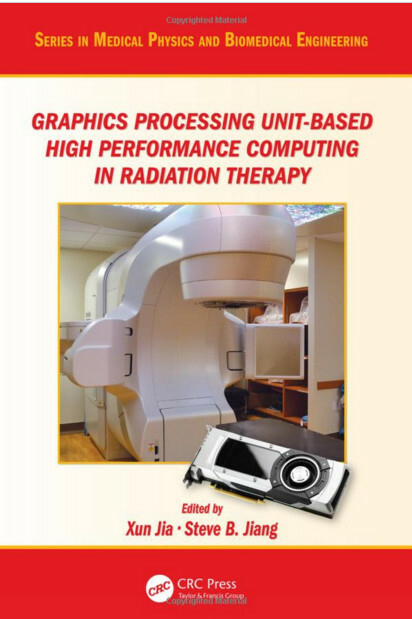 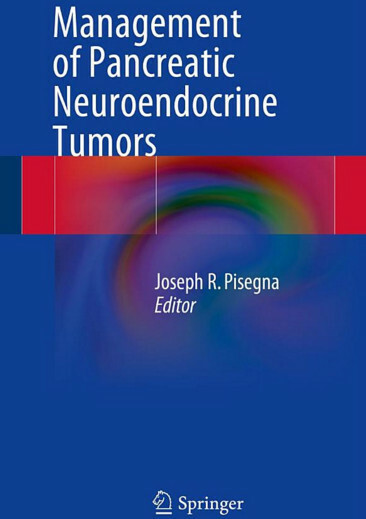 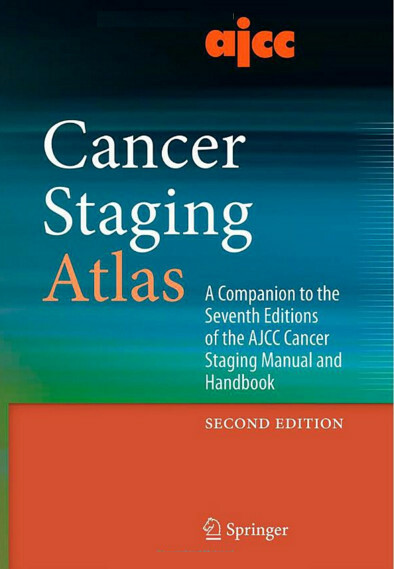 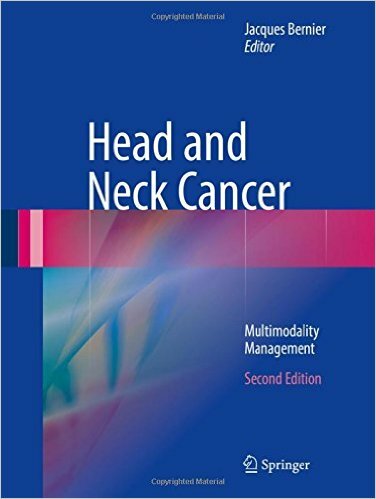 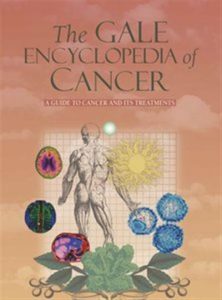 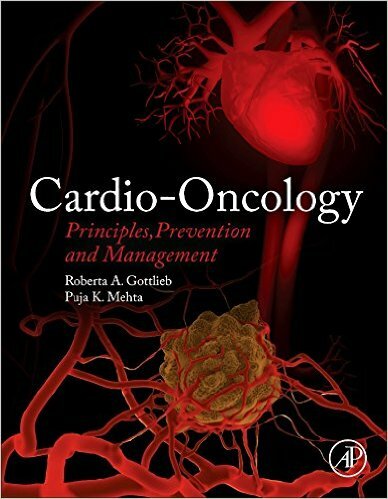 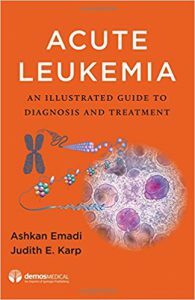 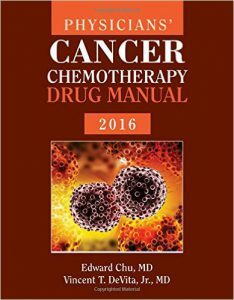 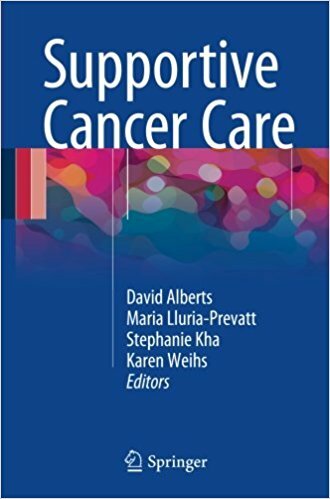 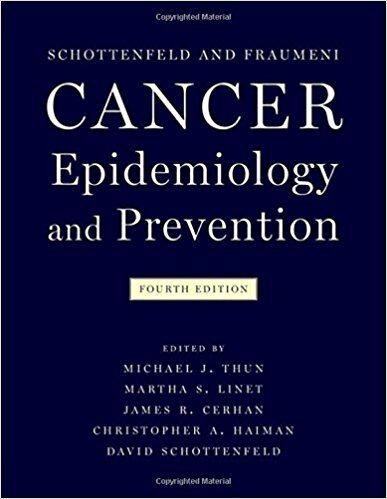 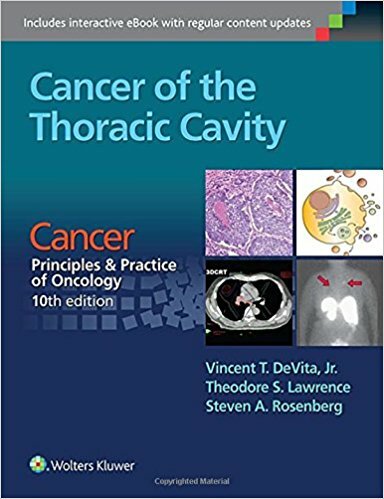 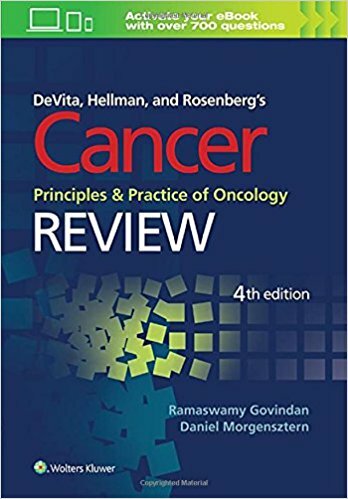 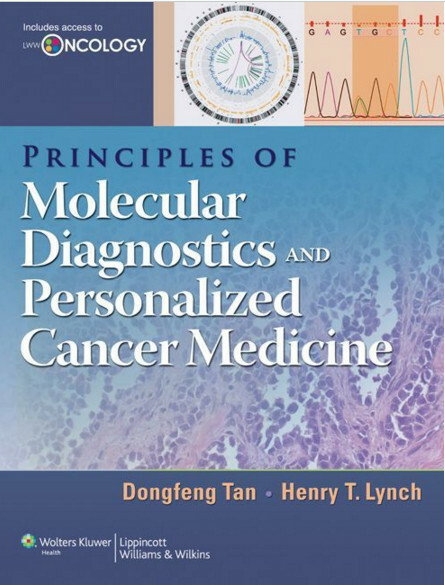 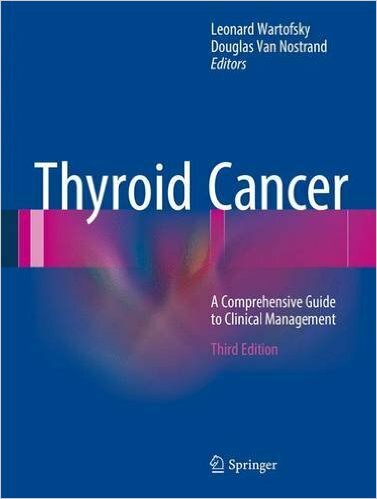 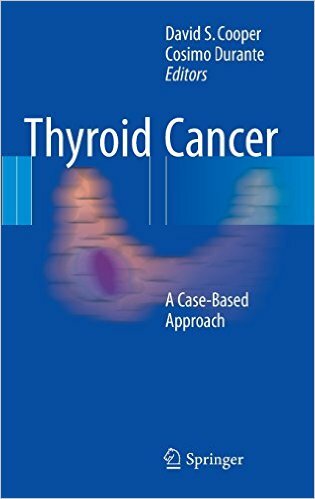 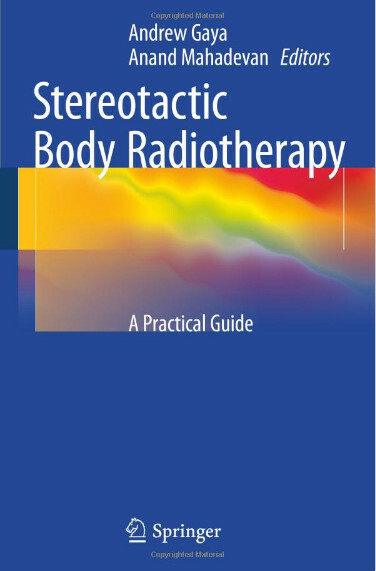 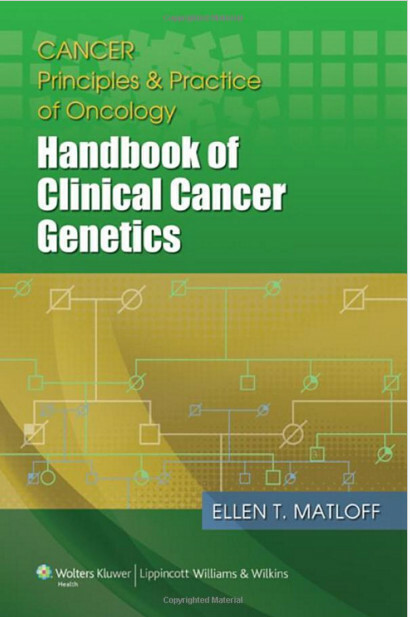 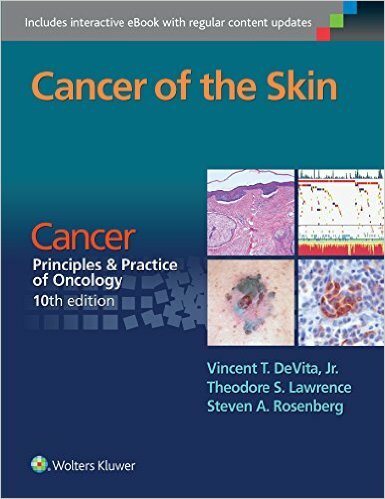 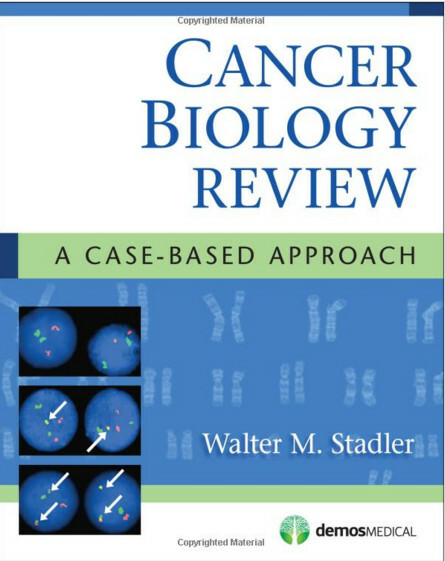 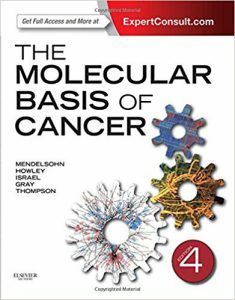 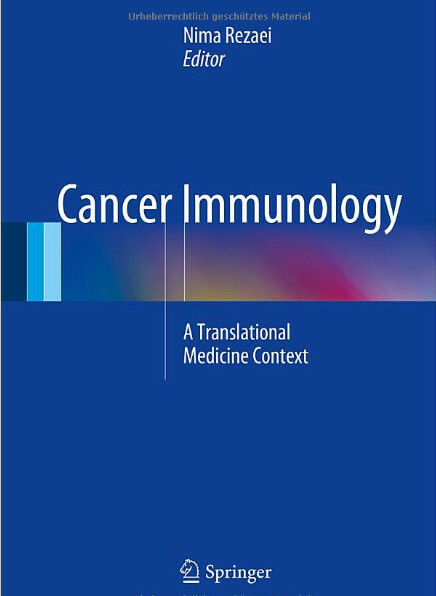 This book is an ideal resource for anyone seeking a deeper understanding of cancer prevention, screening, and follow-up, which are central to the ACS’s worldwide mission on cancer control.